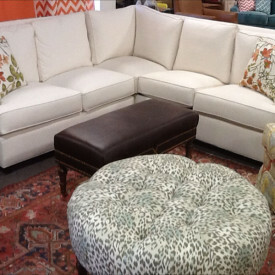 You pick the style, fabric and details for your own personal look at 50% or more off retail price! 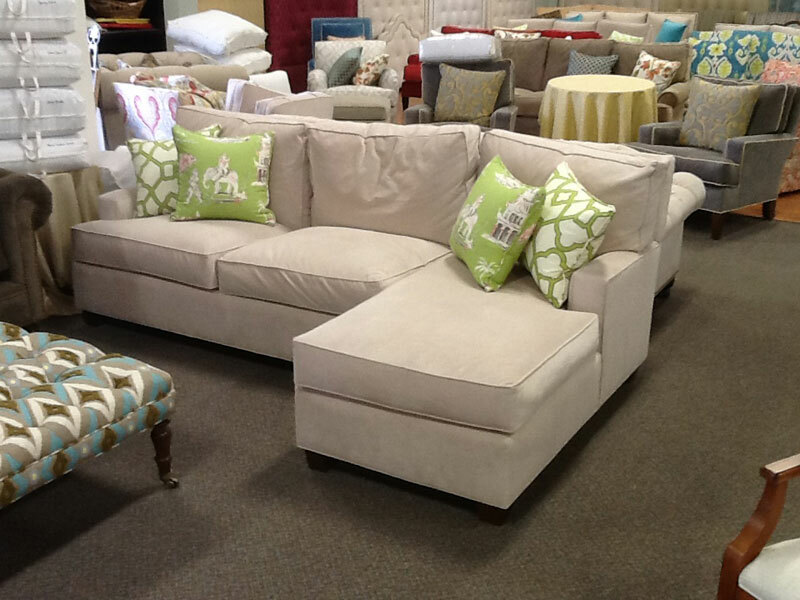 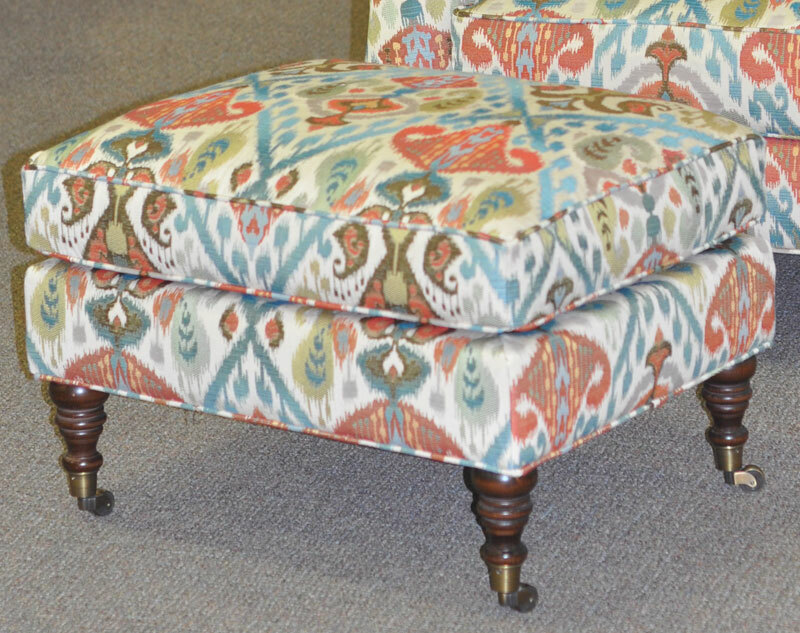 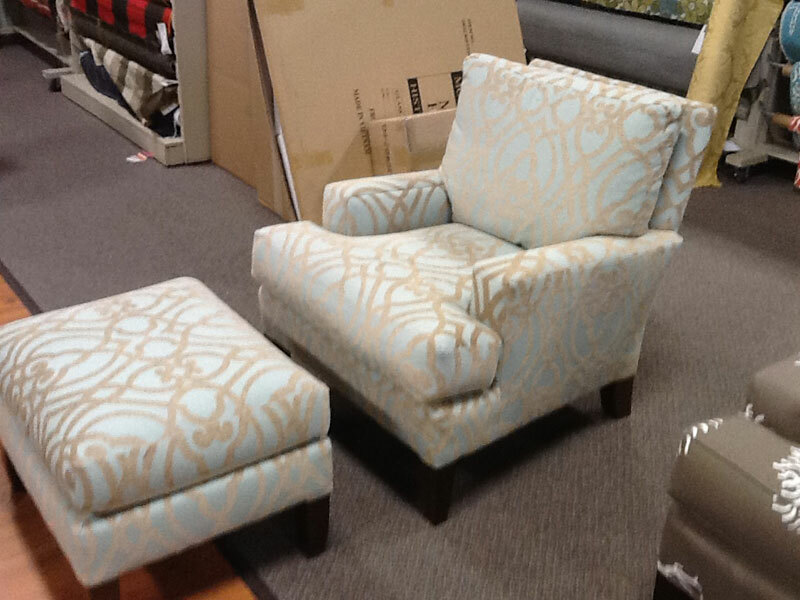 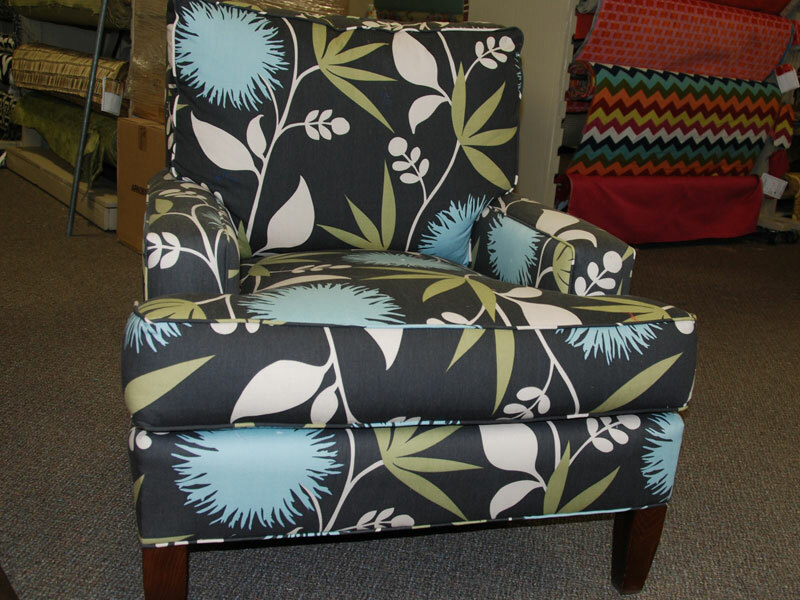 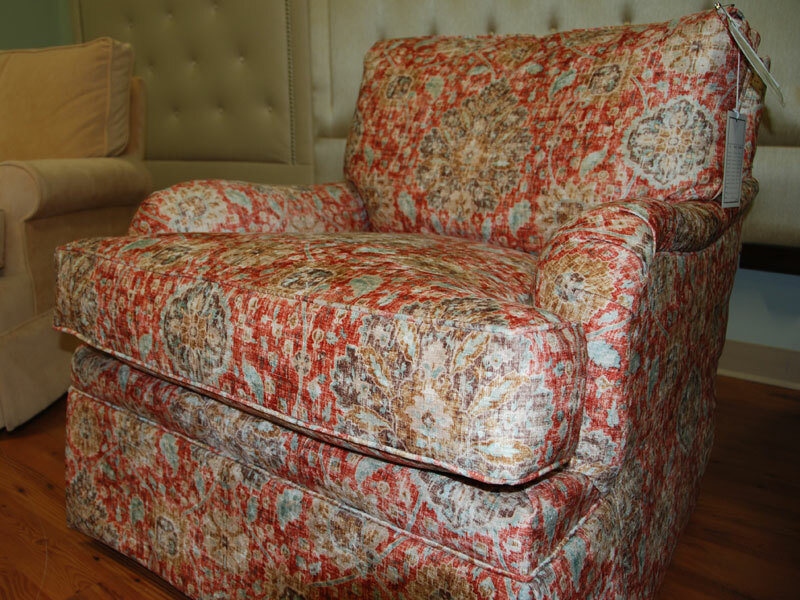 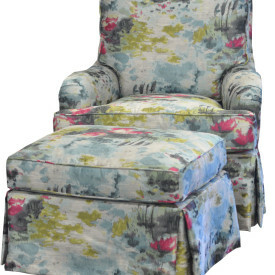 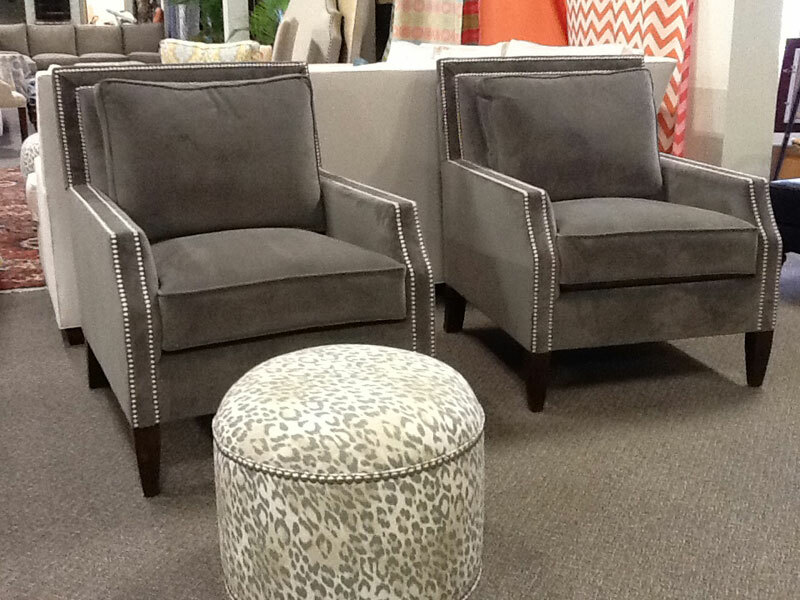 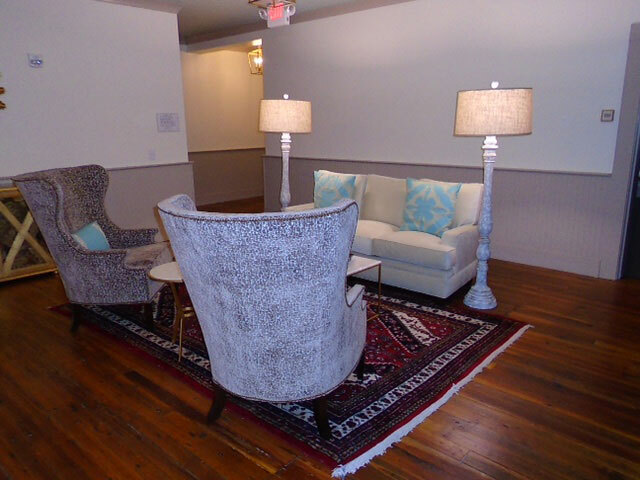 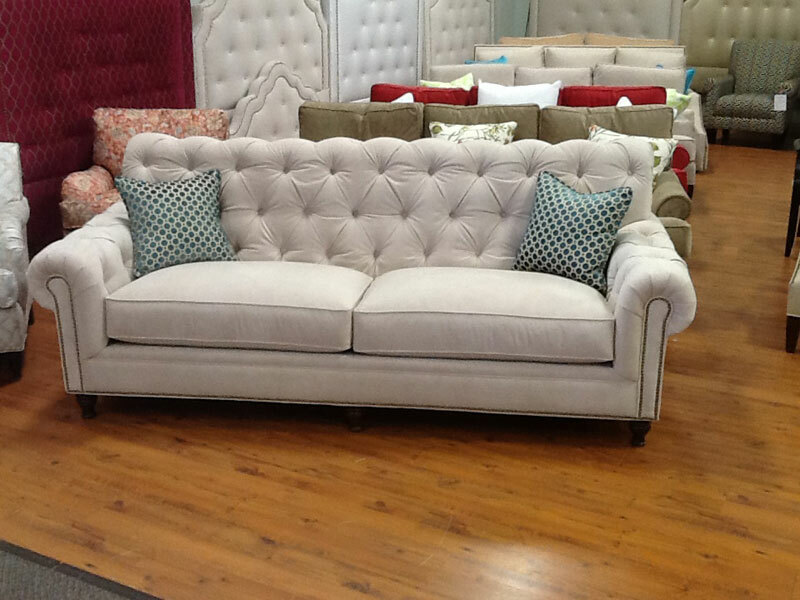 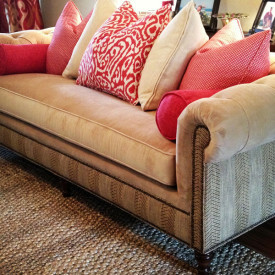 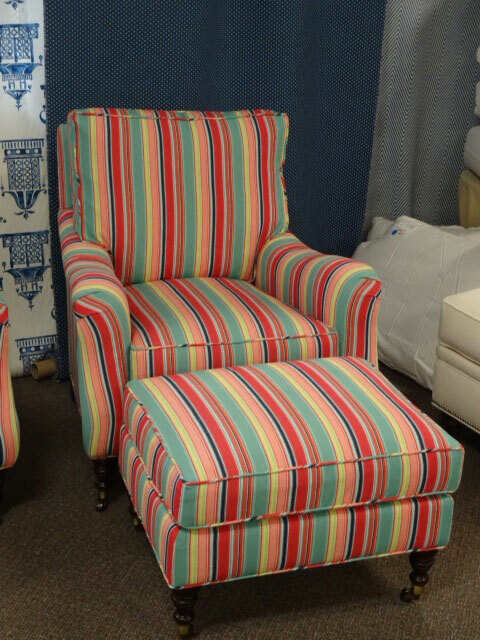 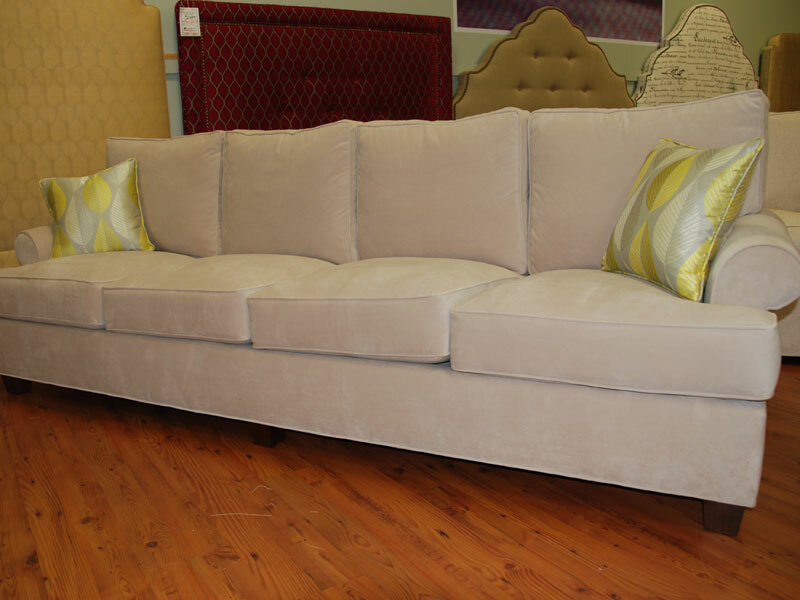 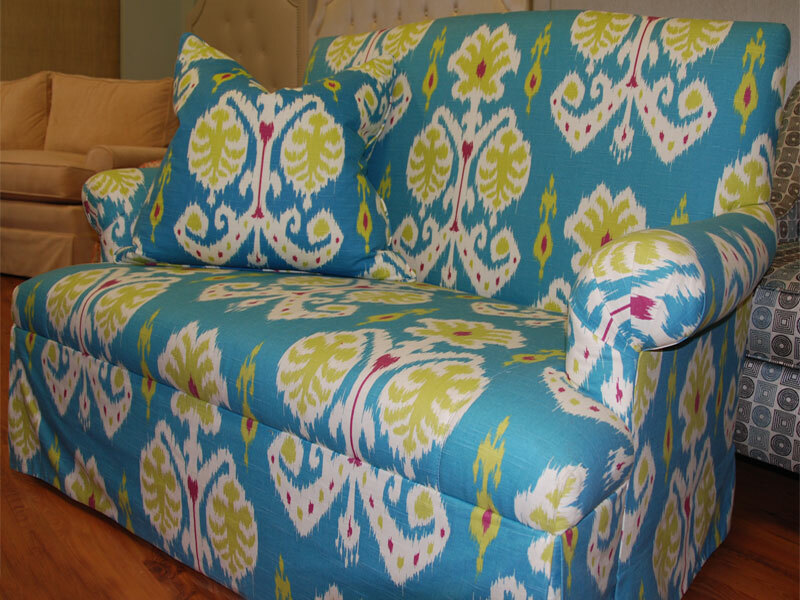 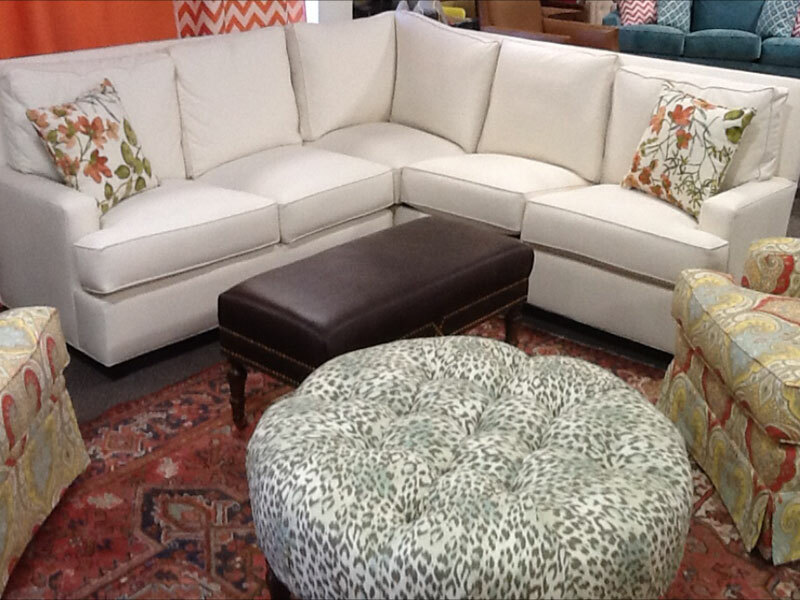 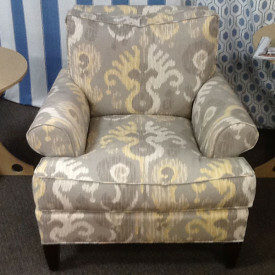 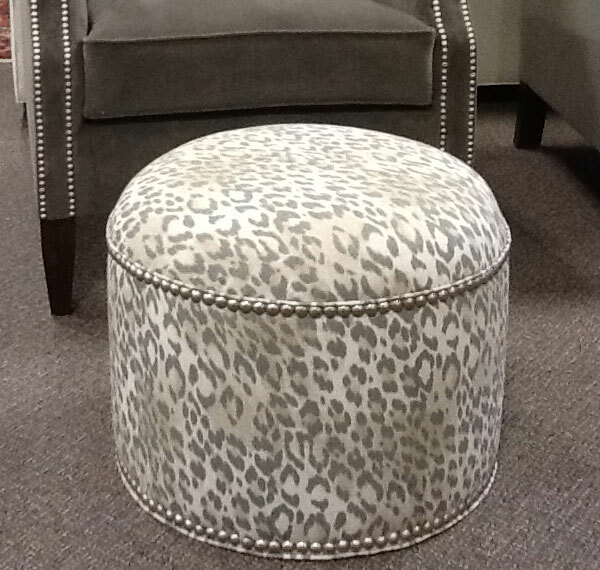 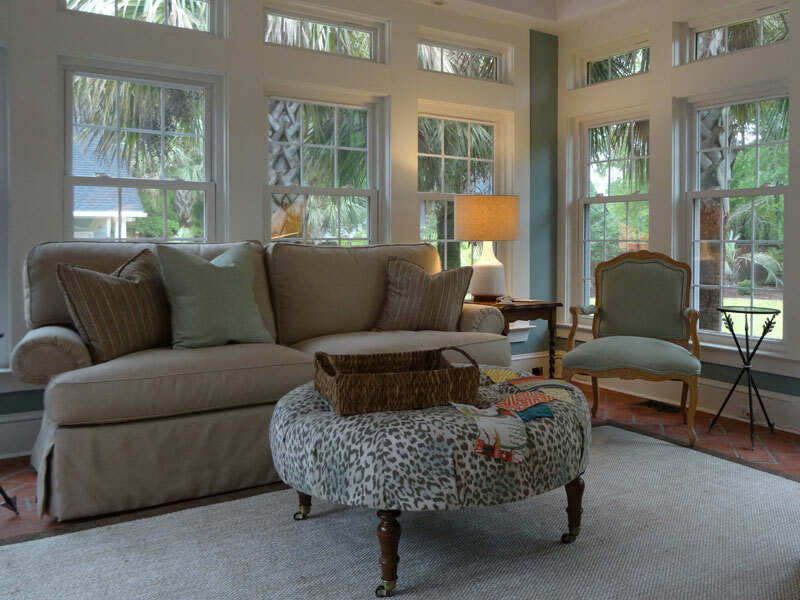 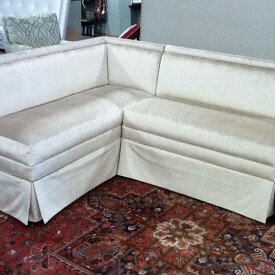 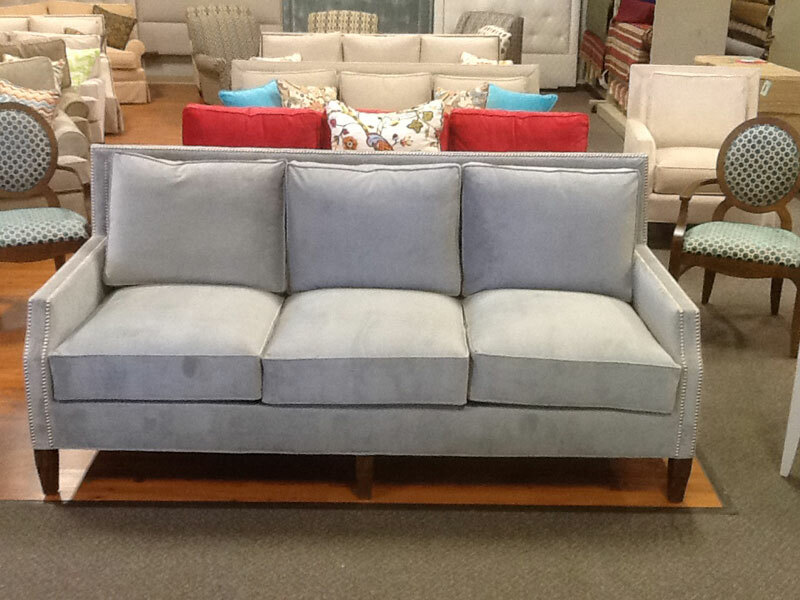 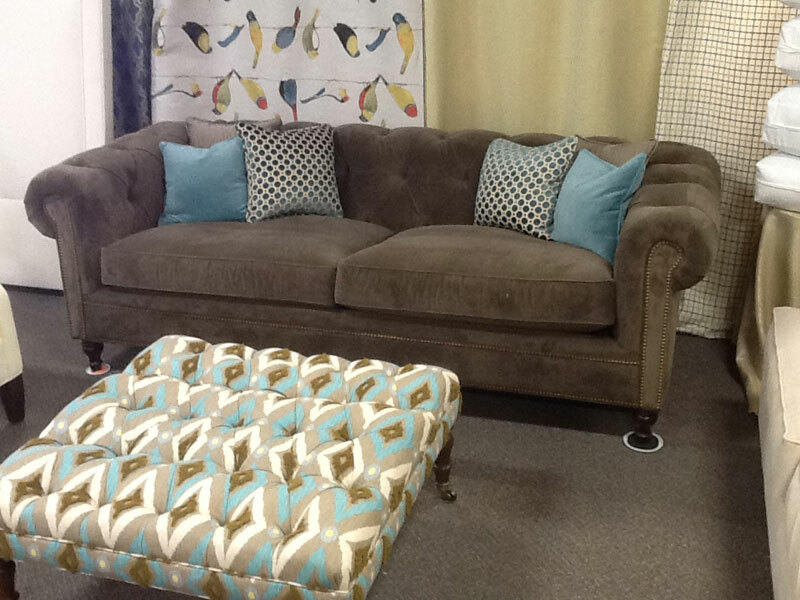 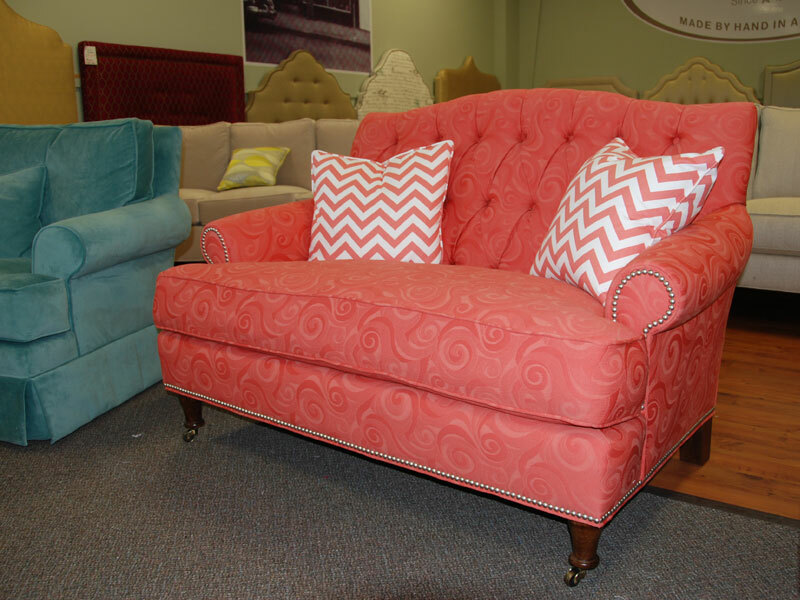 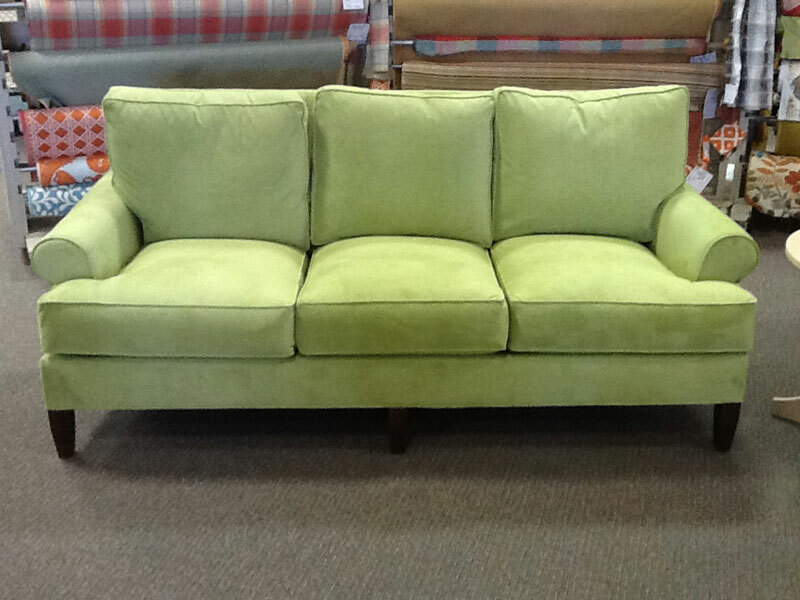 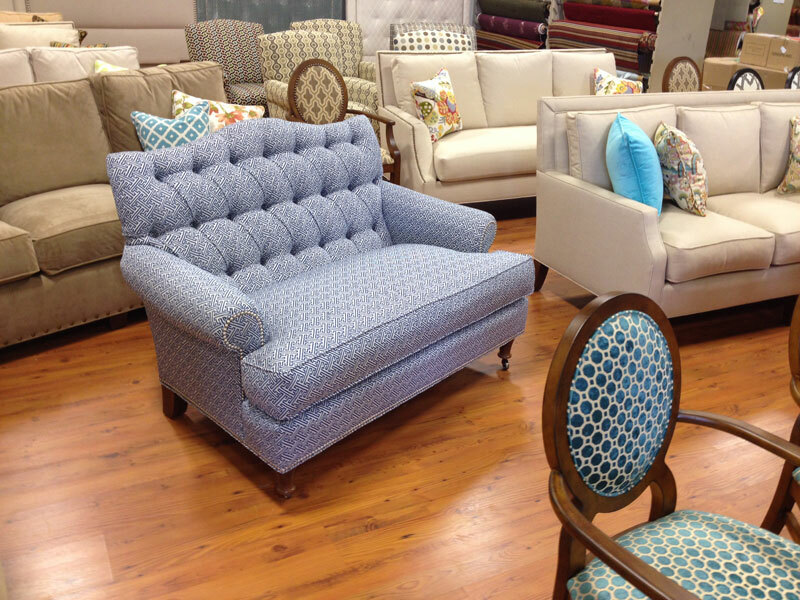 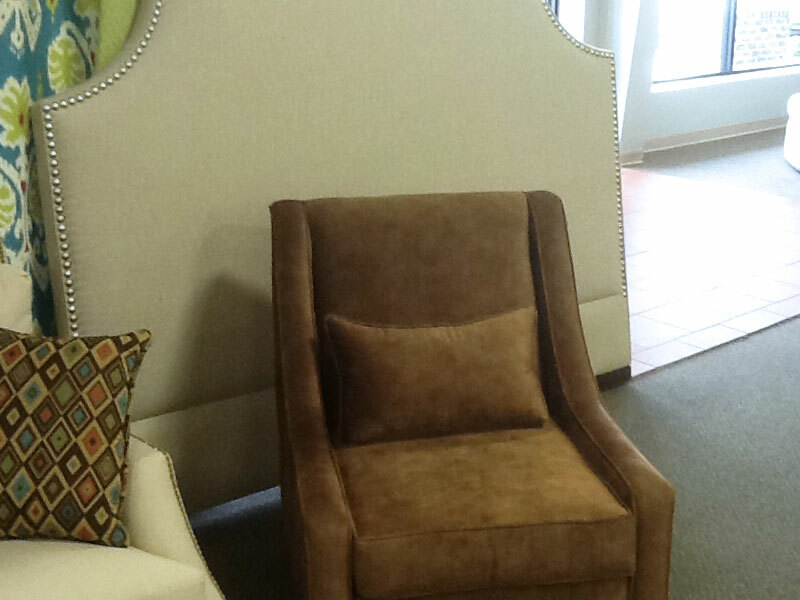 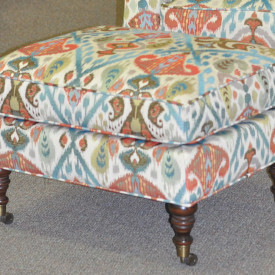 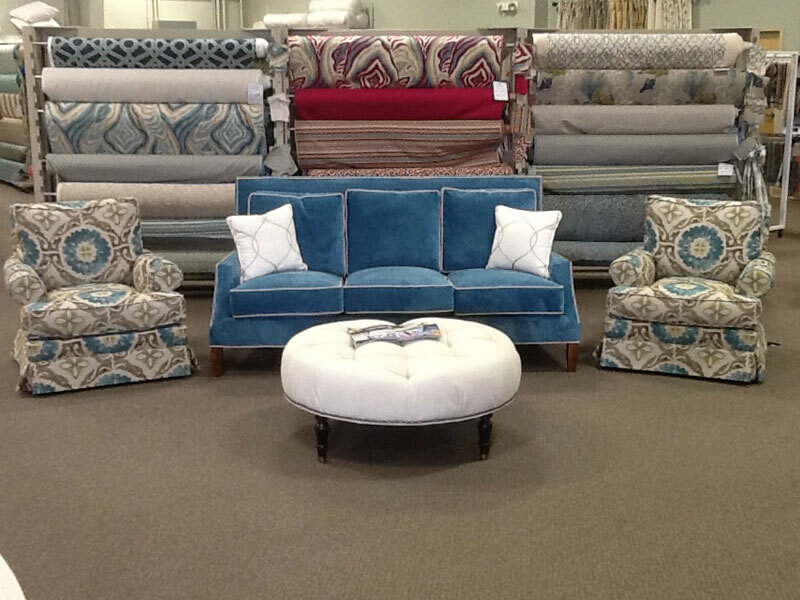 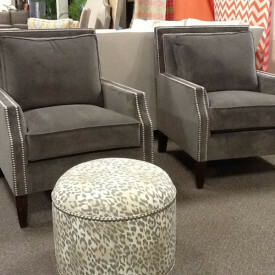 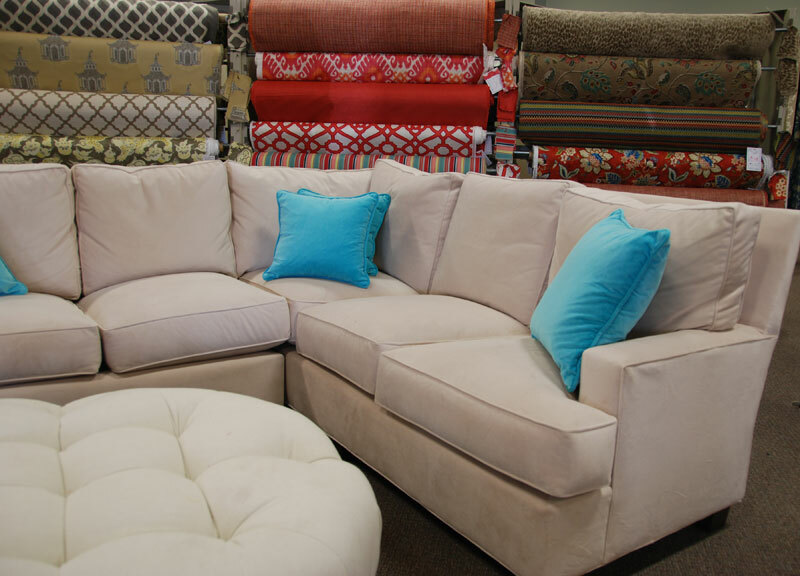 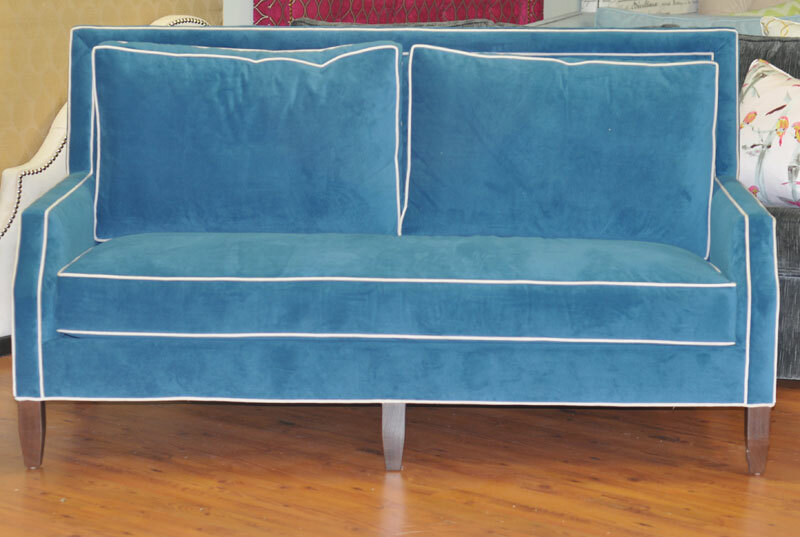 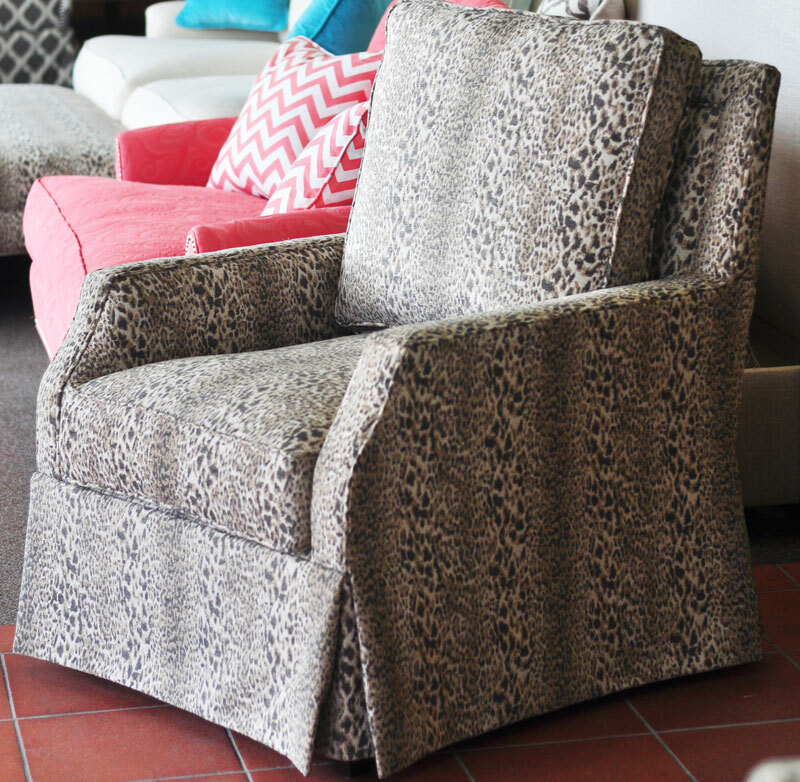 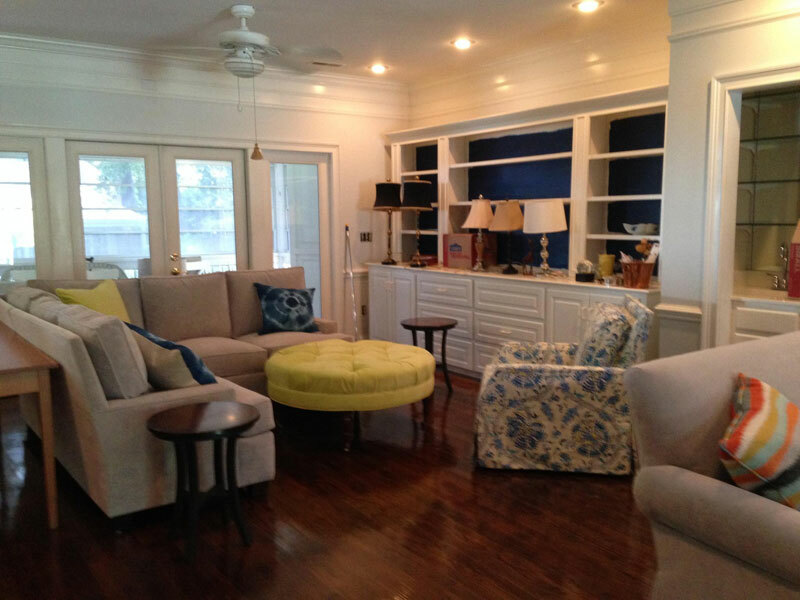 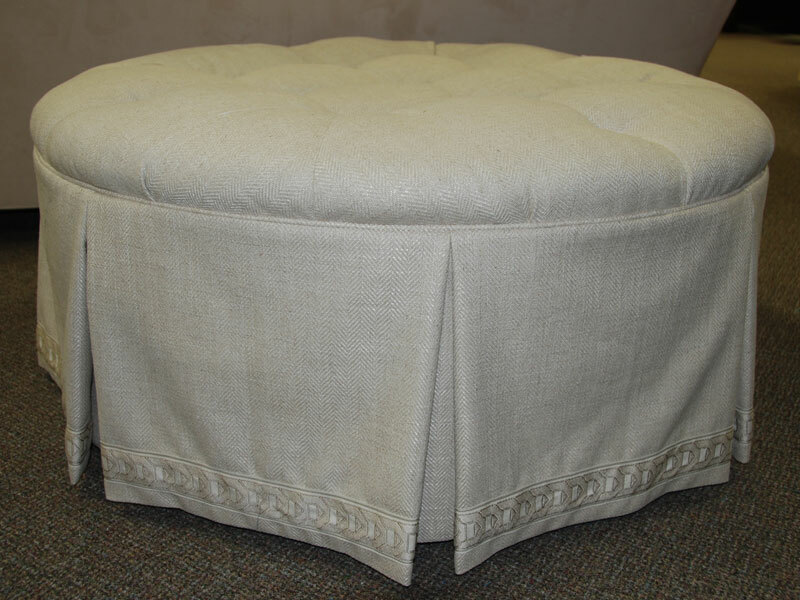 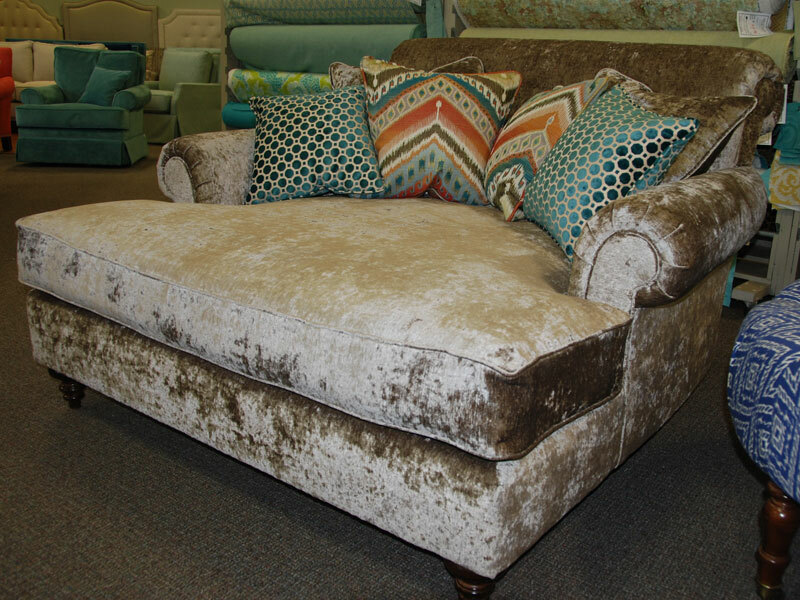 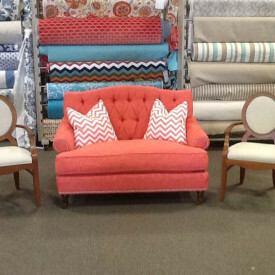 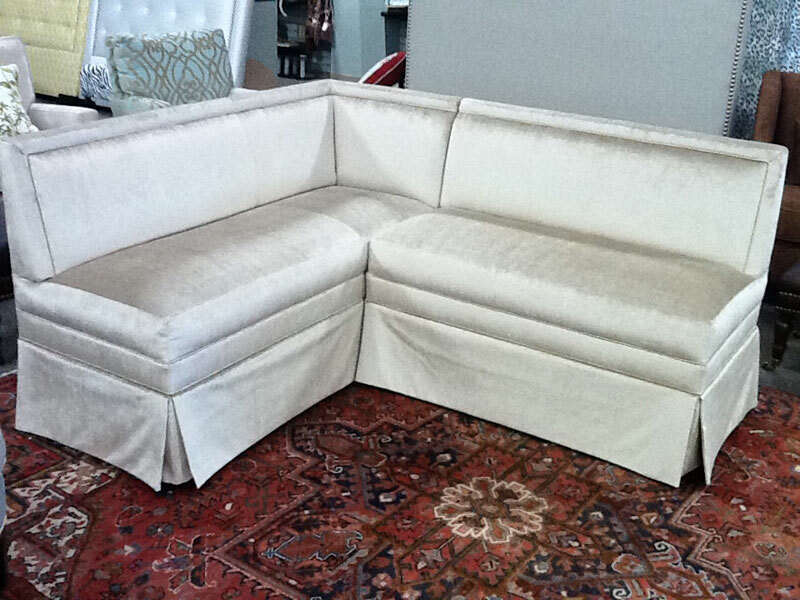 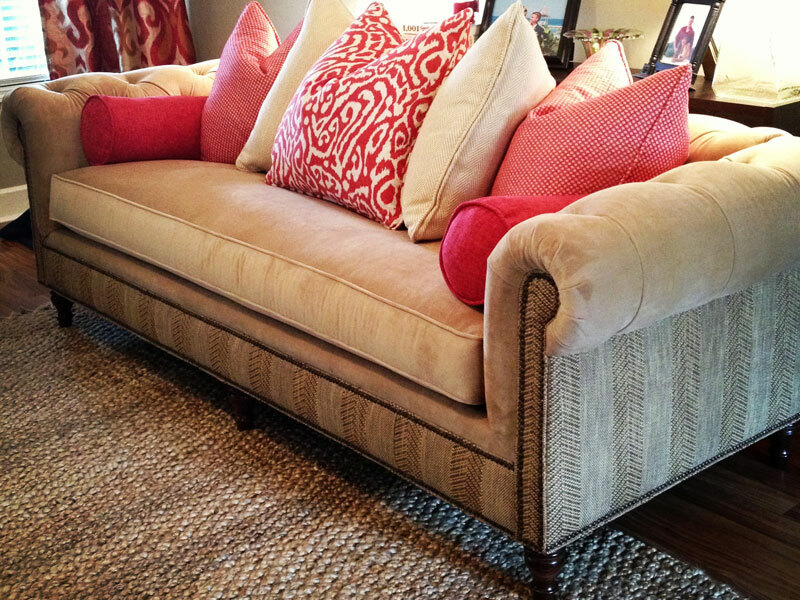 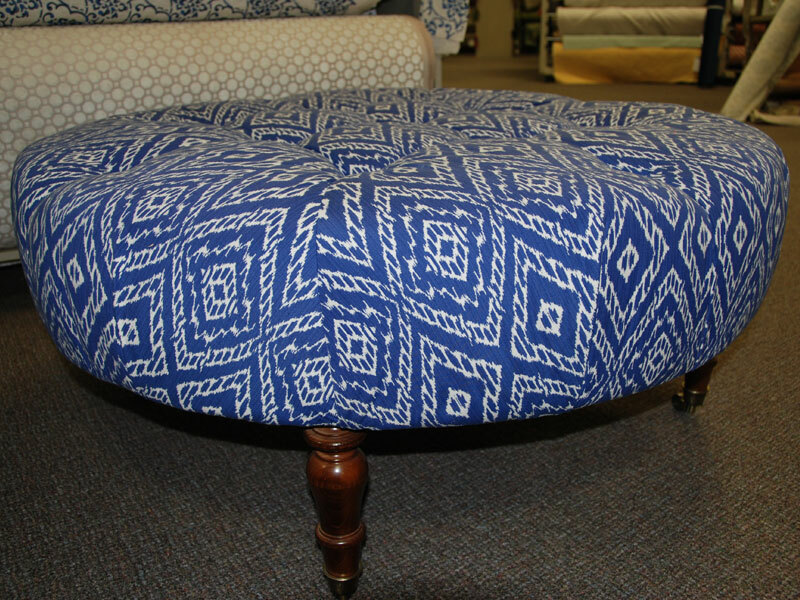 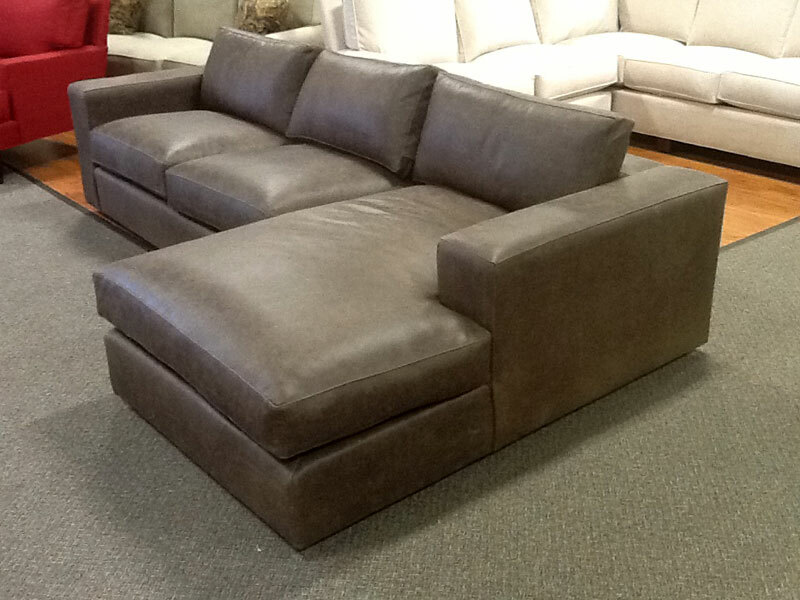 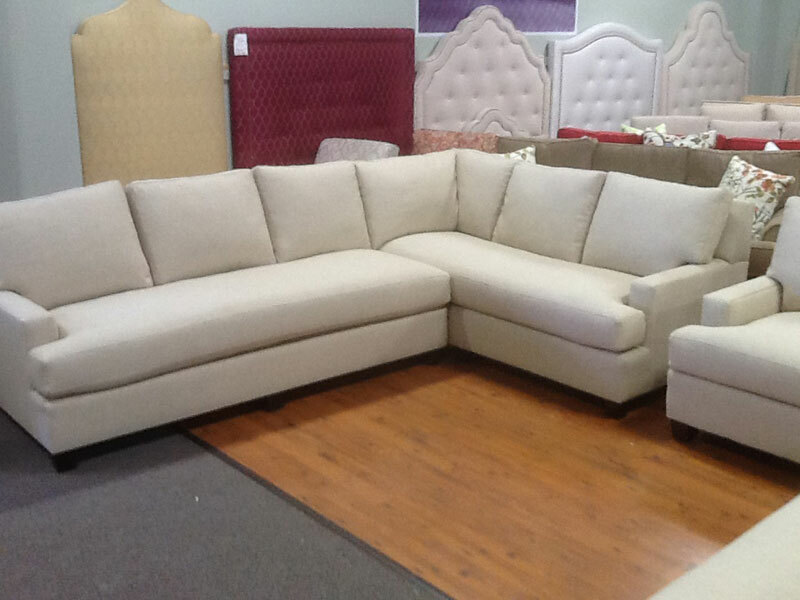 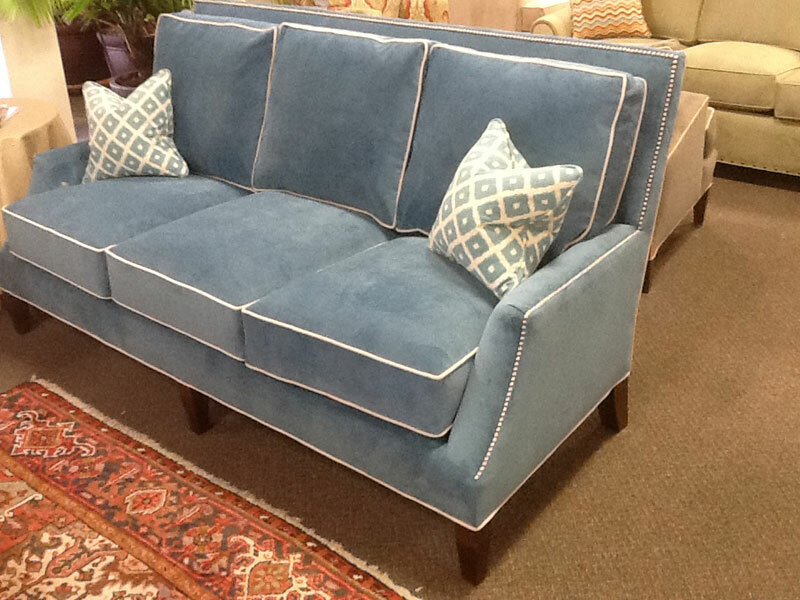 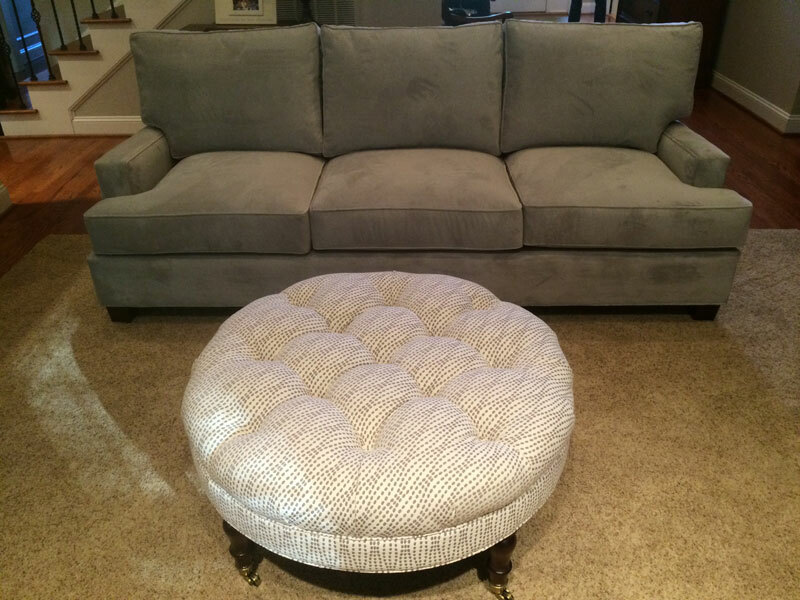 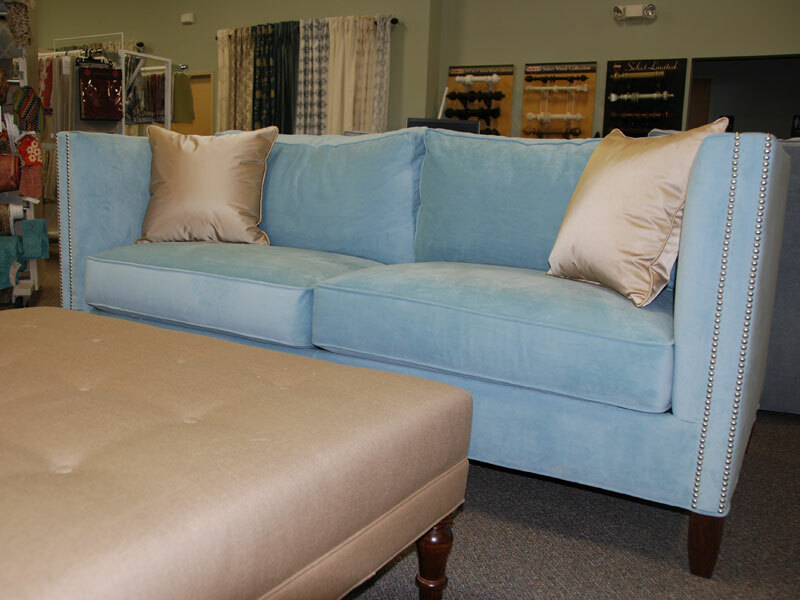 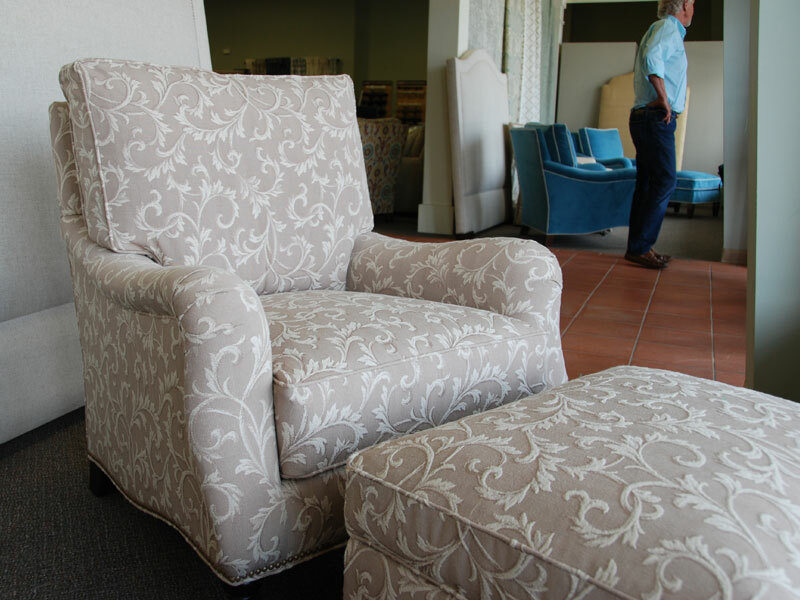 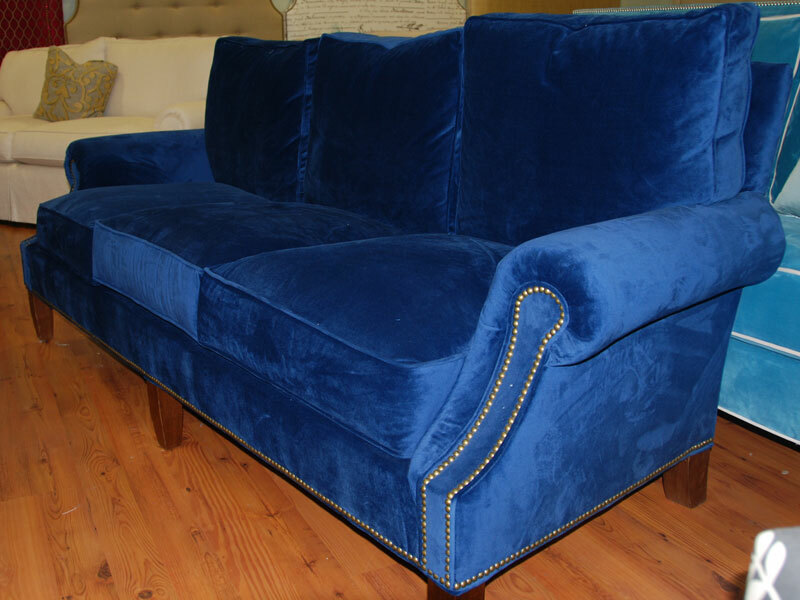 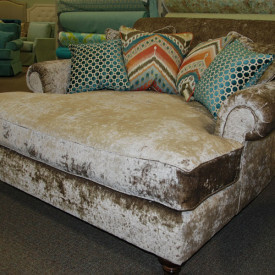 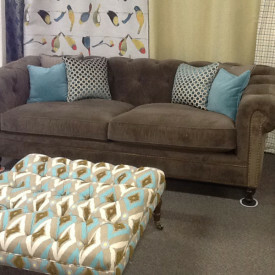 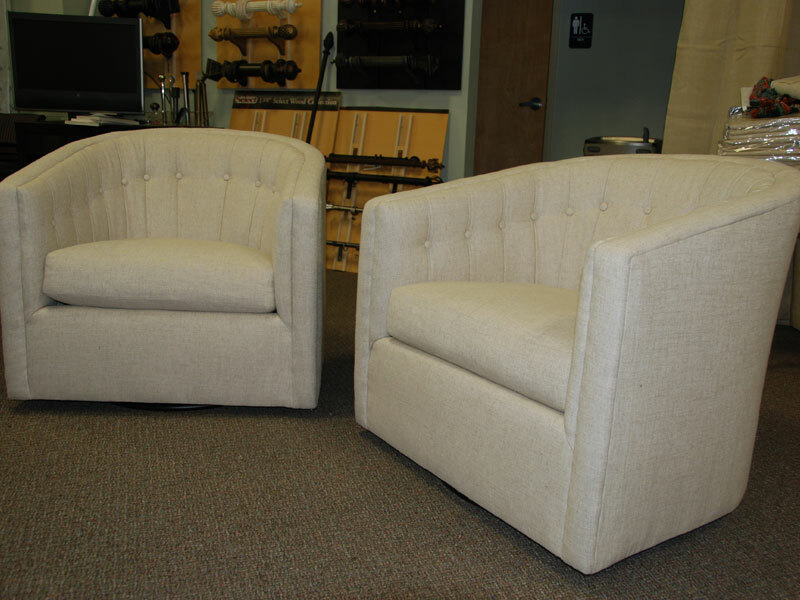 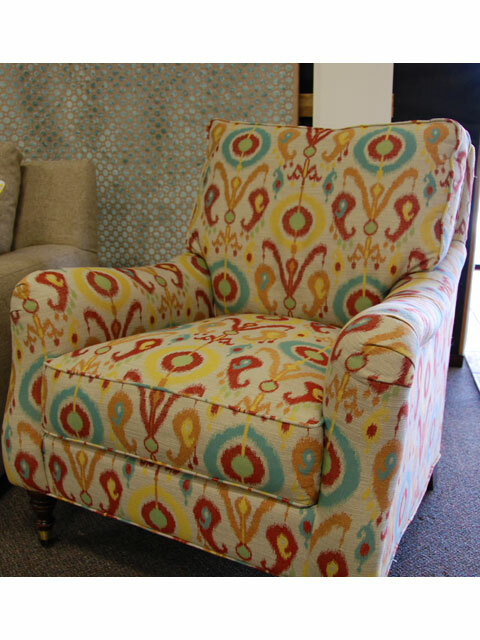 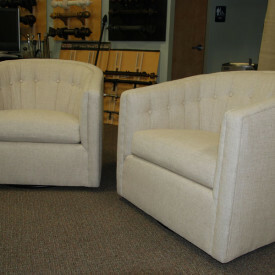 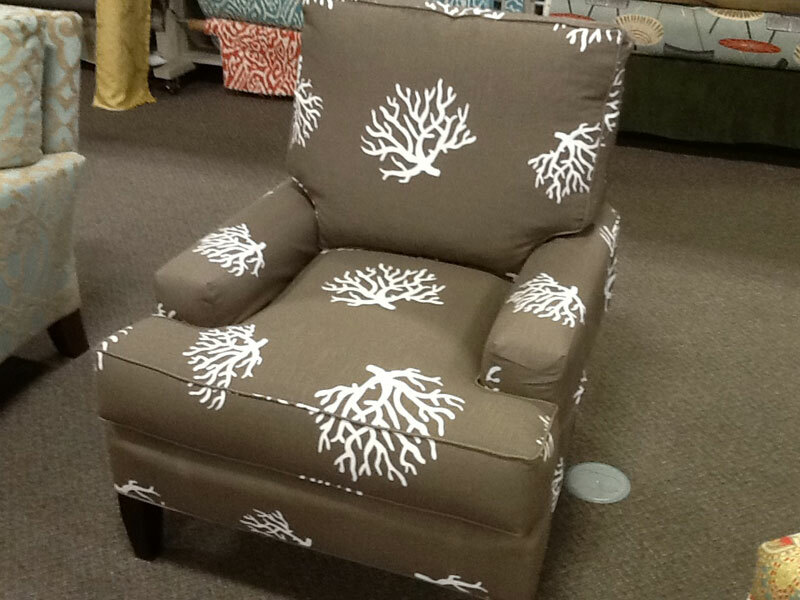 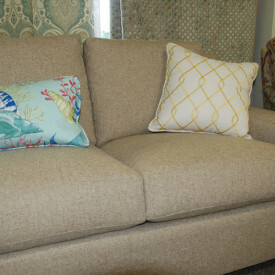 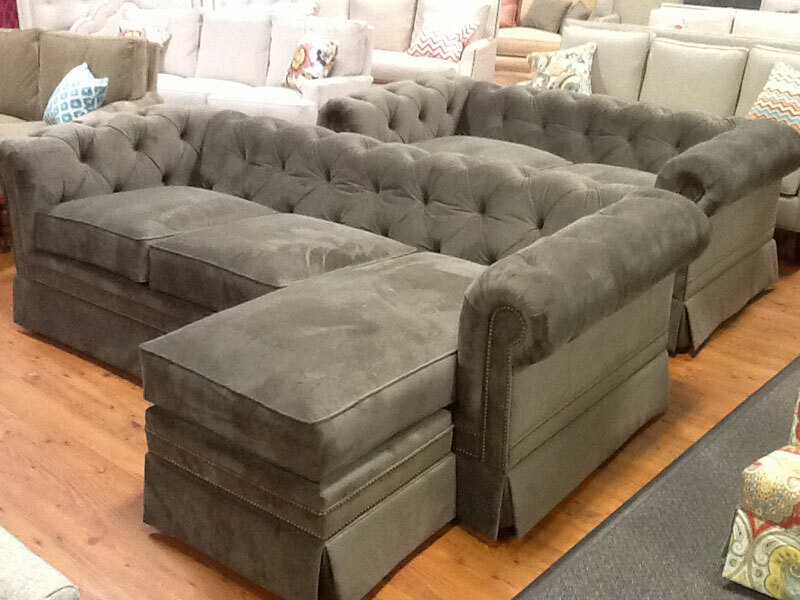 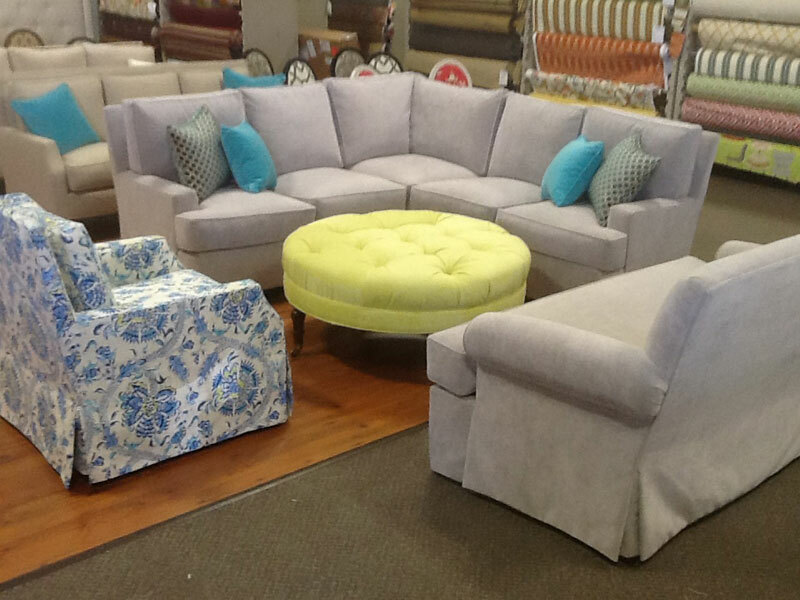 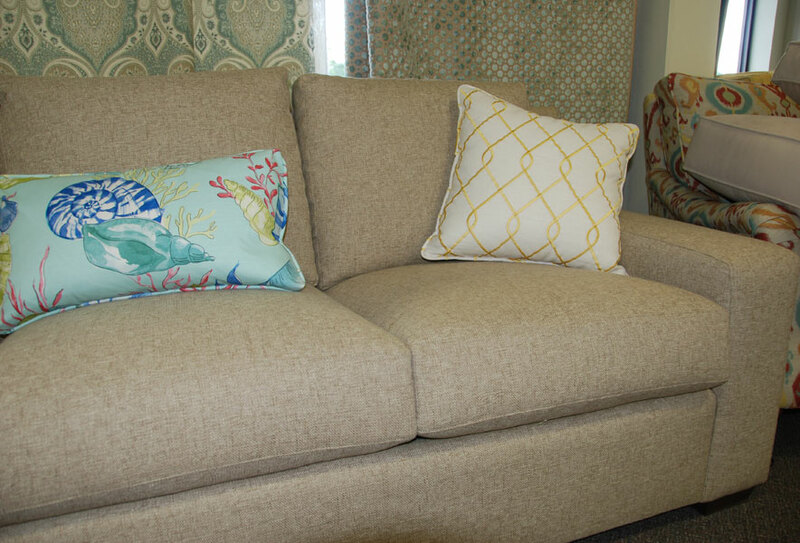 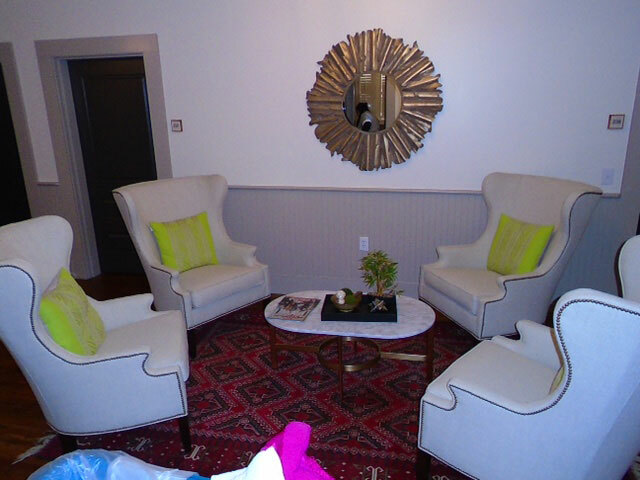 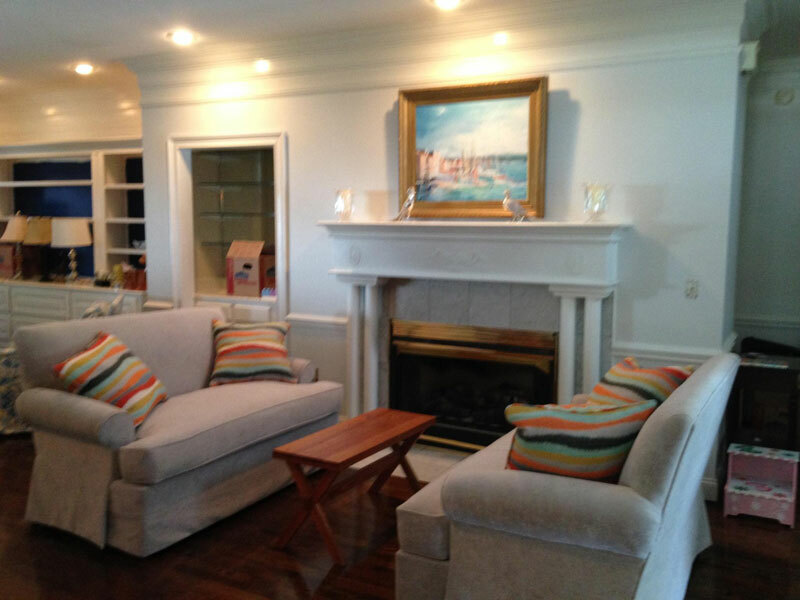 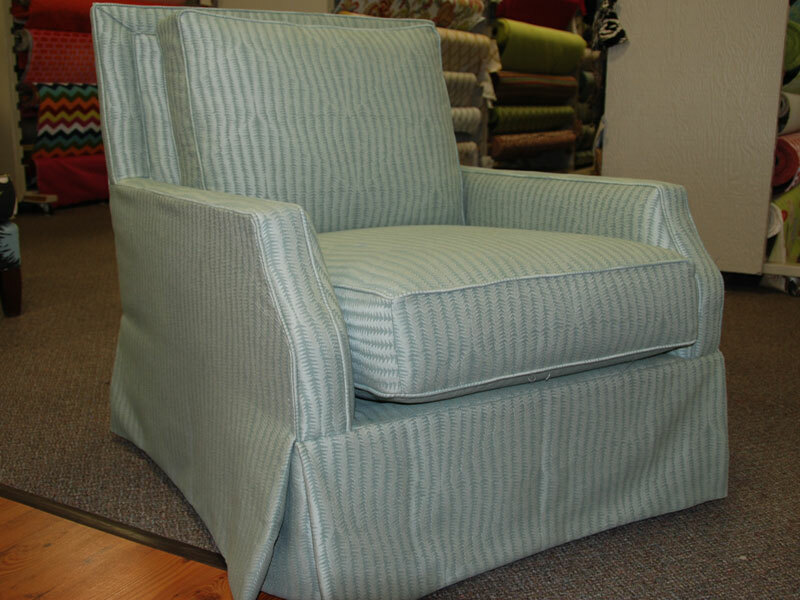 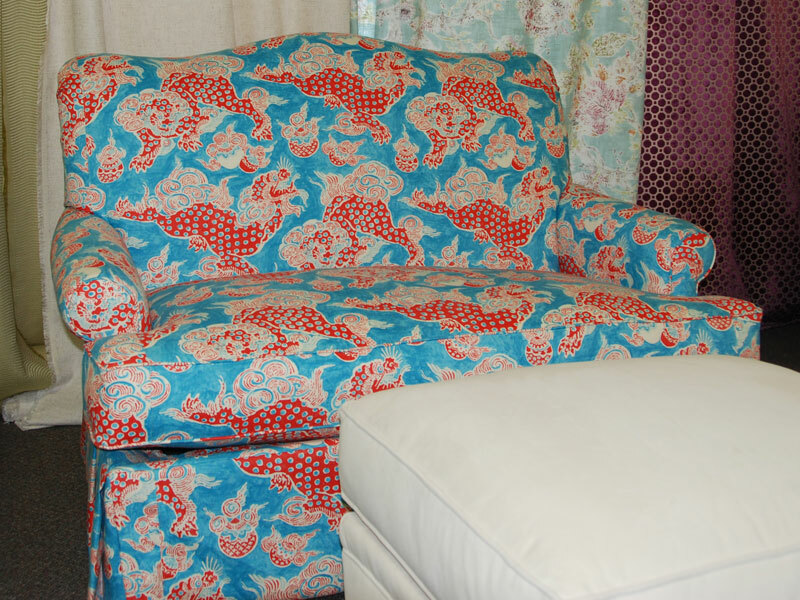 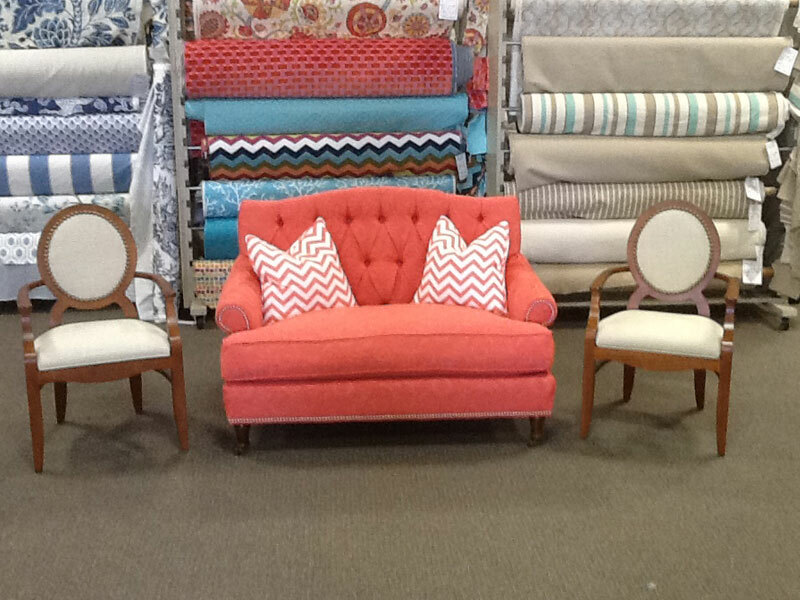 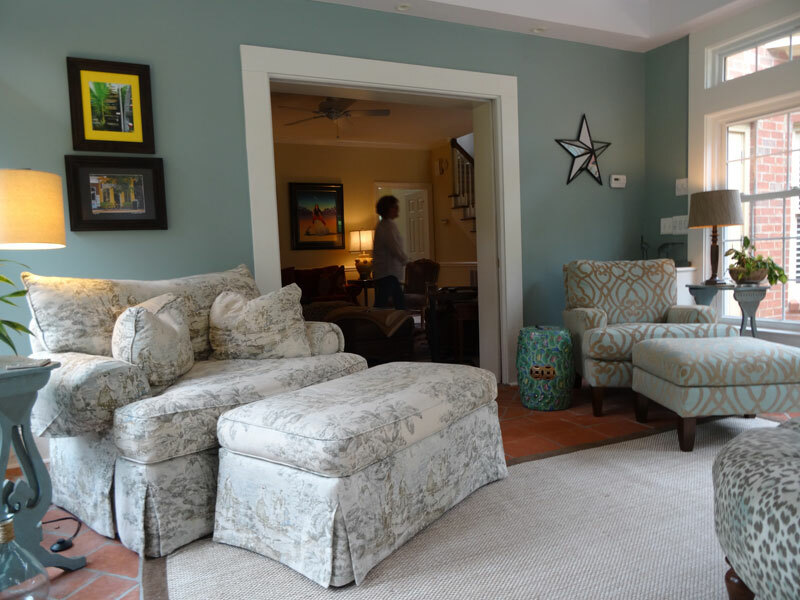 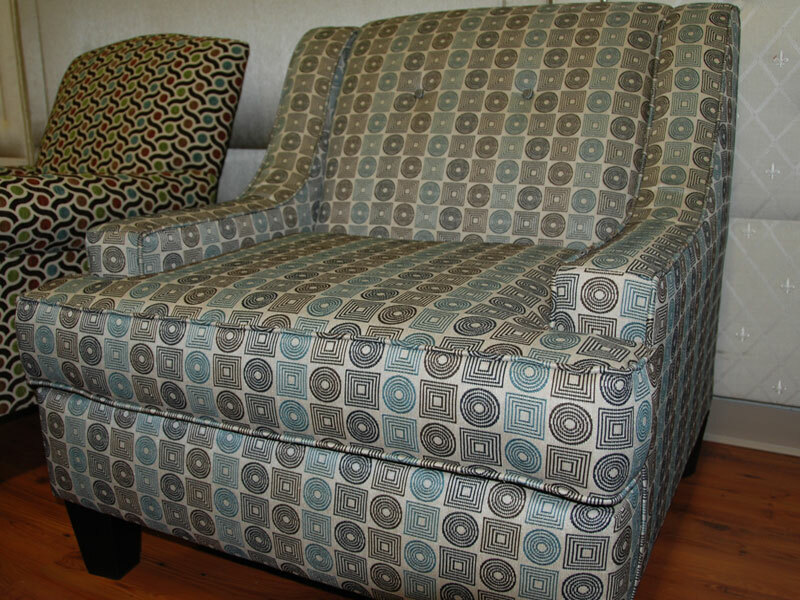 There are many custom sofas on display in our showroom in Florence, SC. 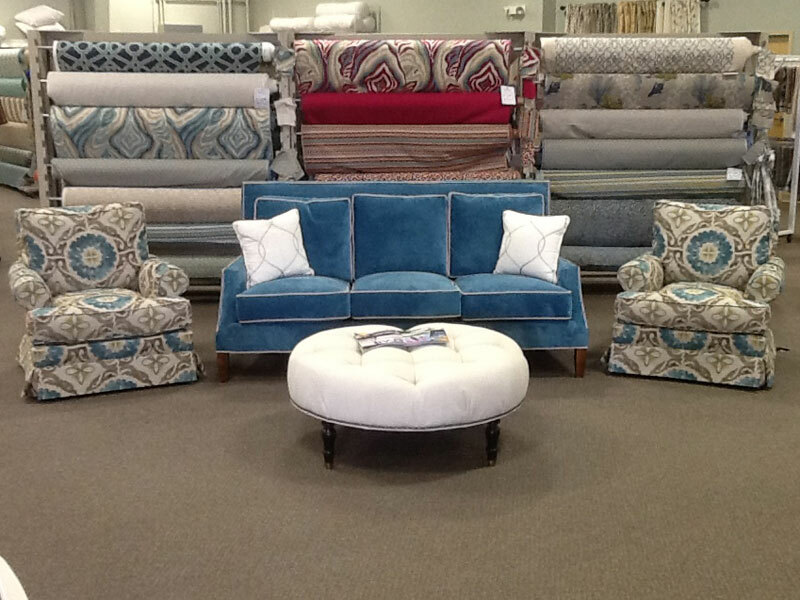 A selection of traditional sofas. 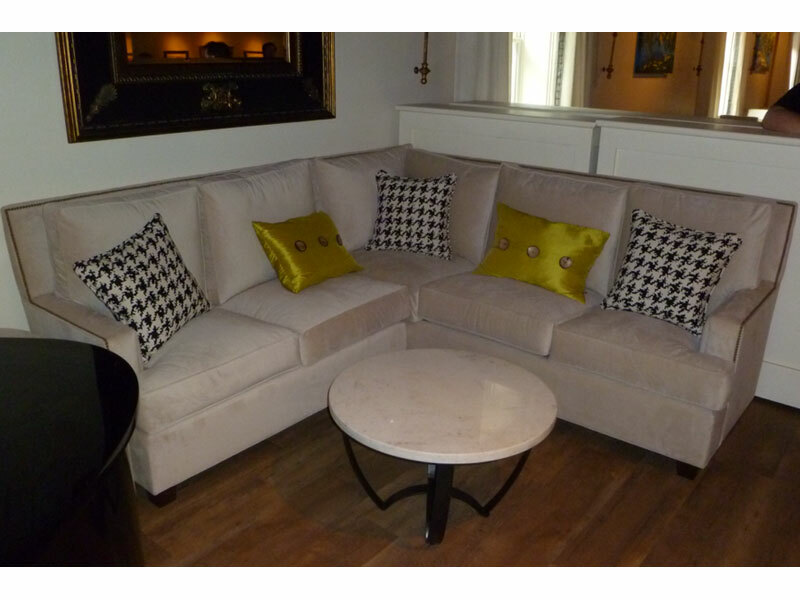 A selection of contemporary sofas. 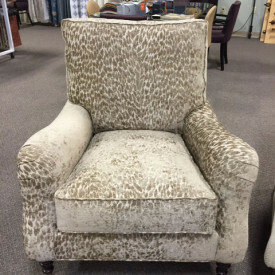 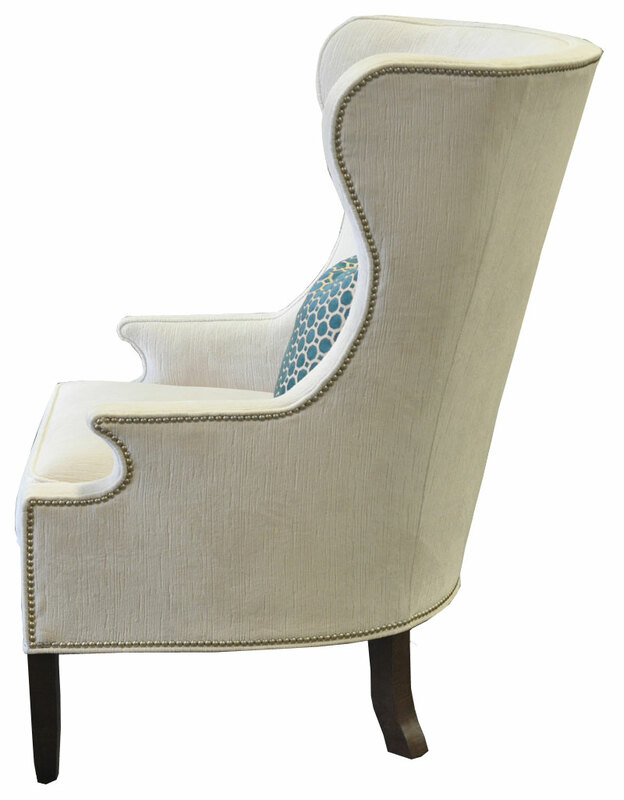 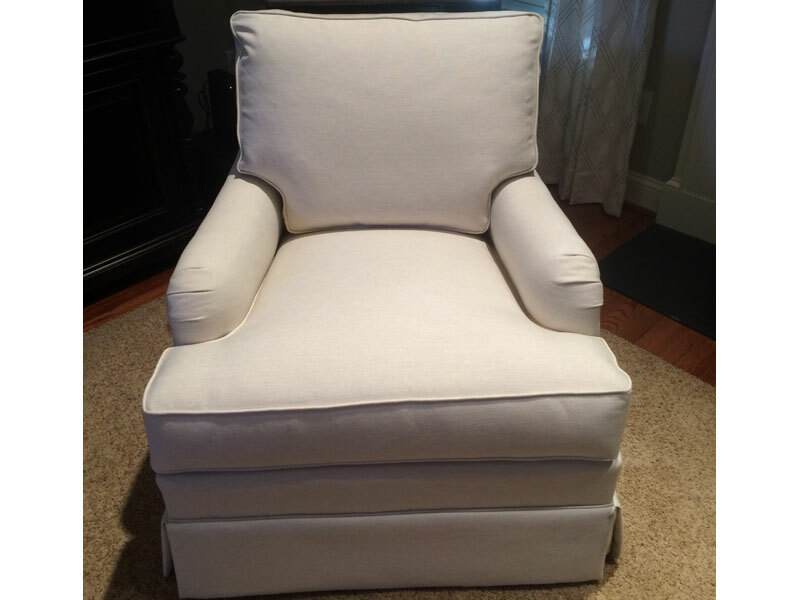 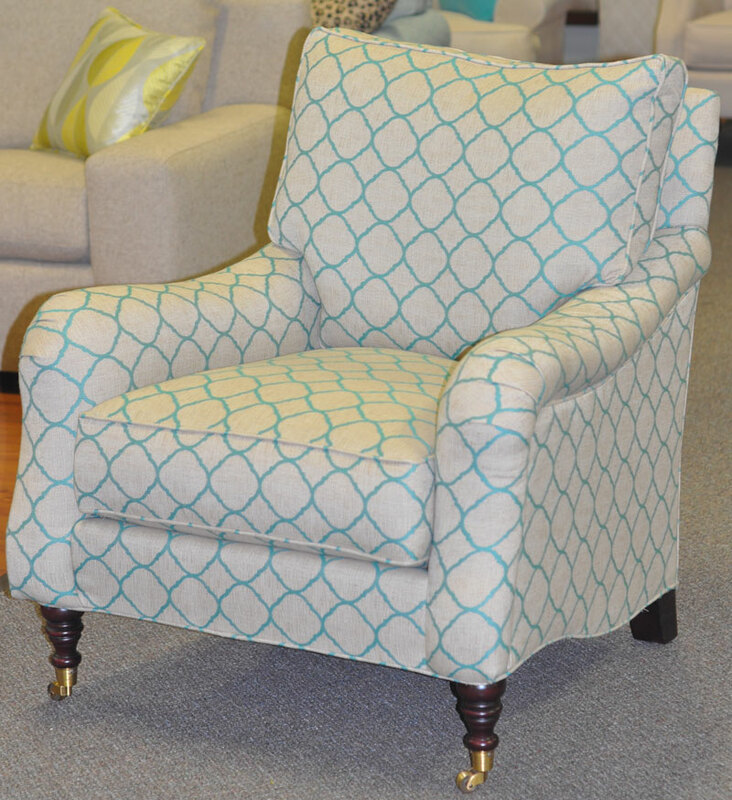 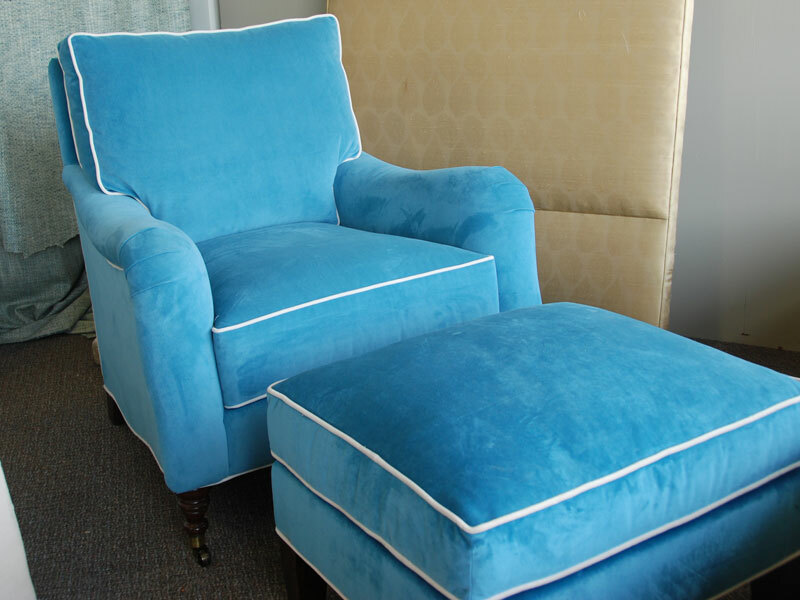 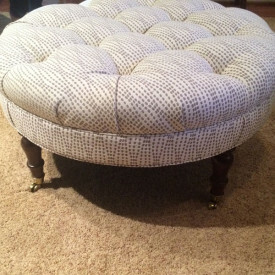 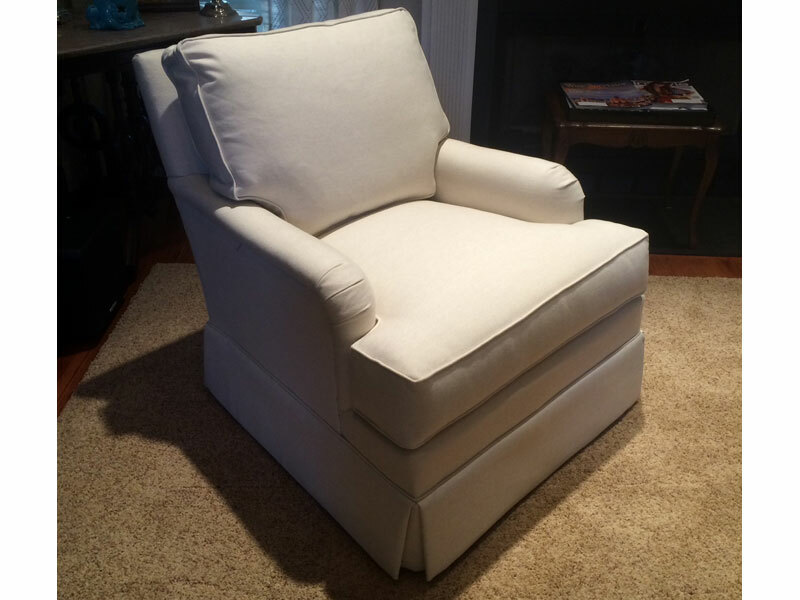 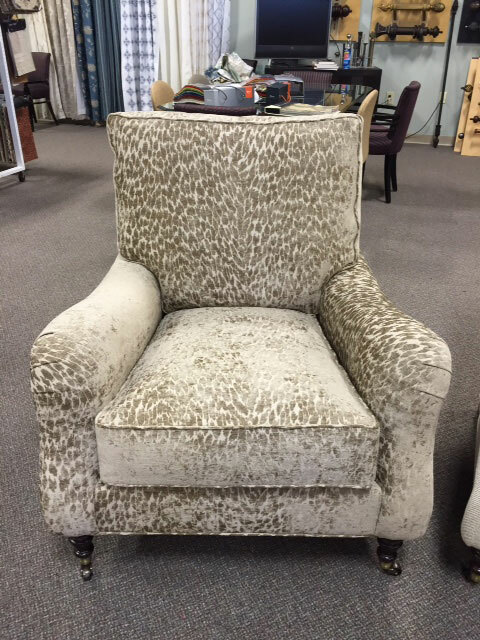 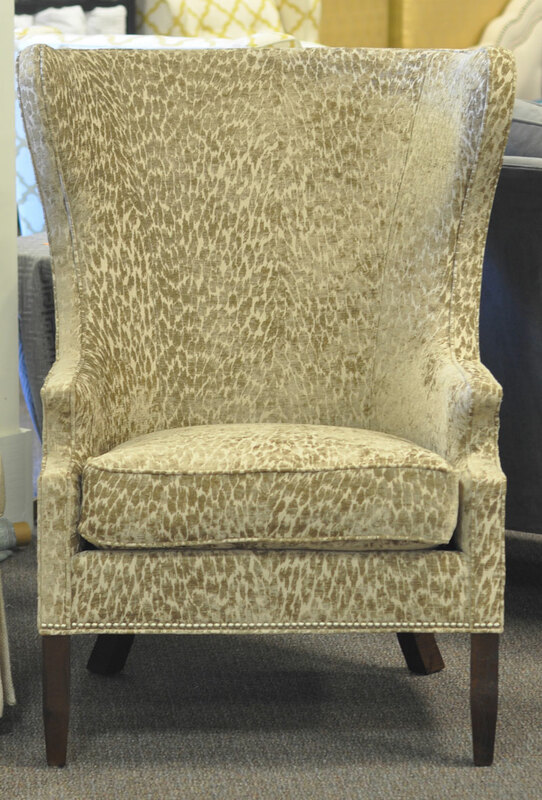 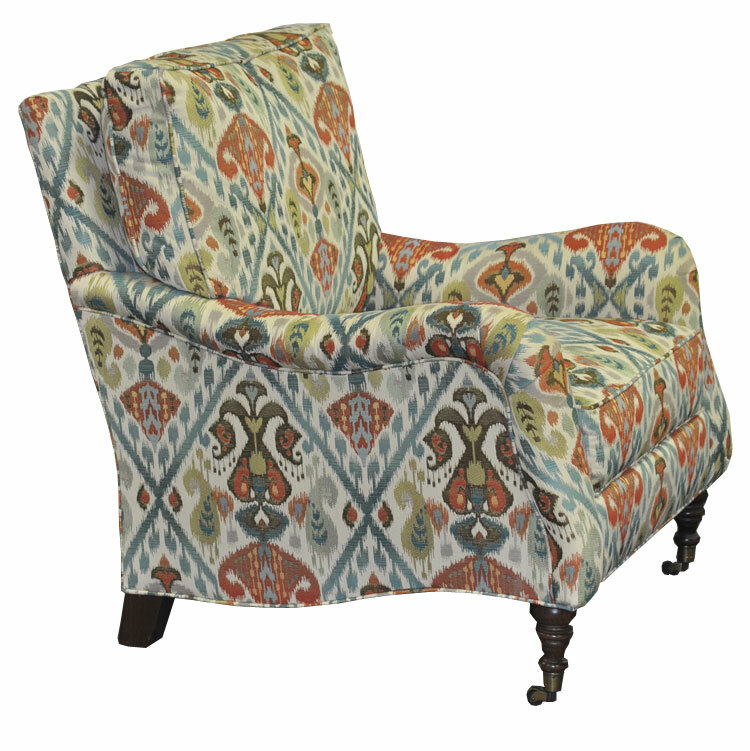 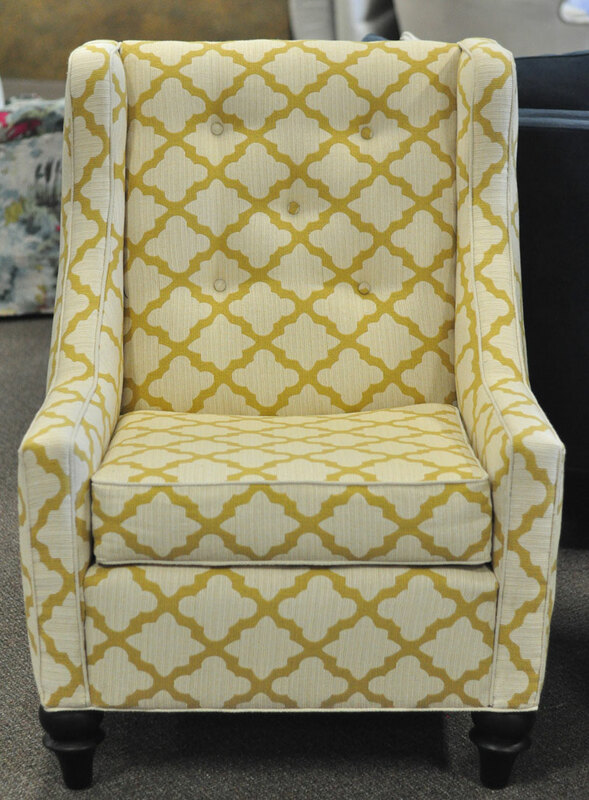 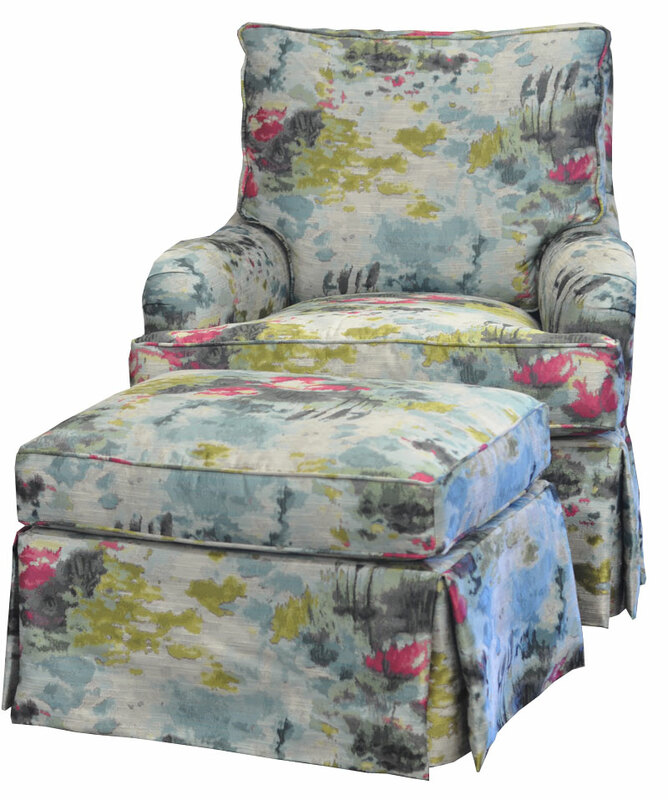 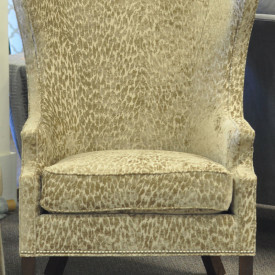 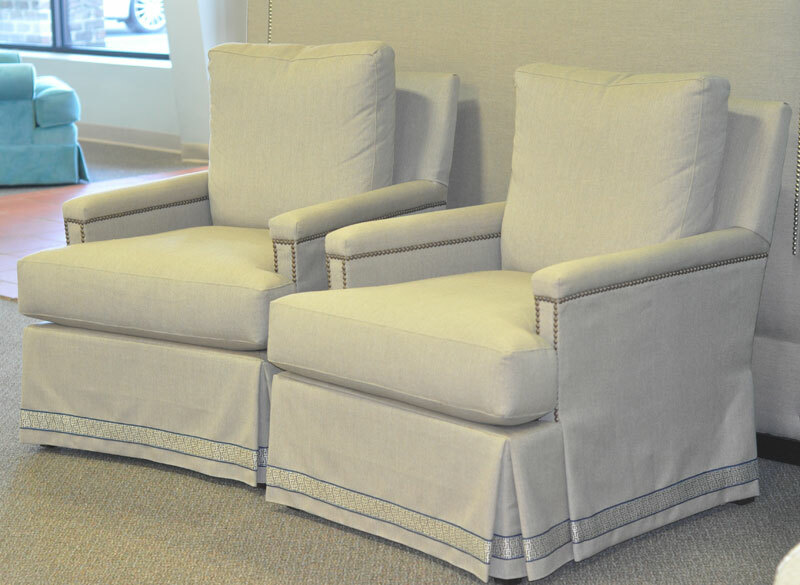 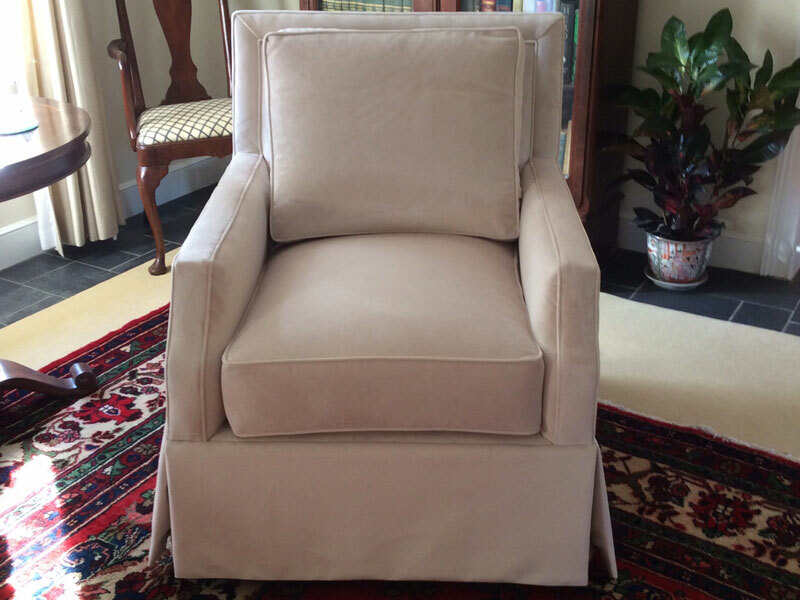 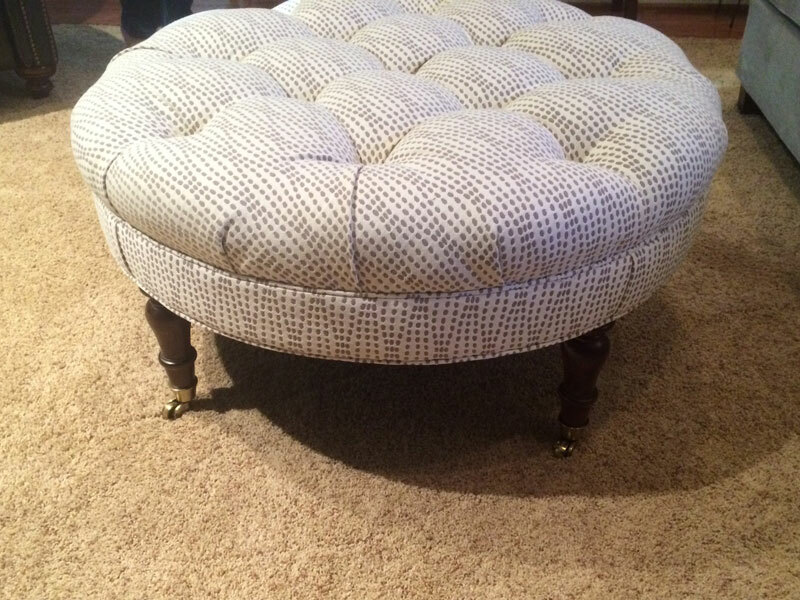 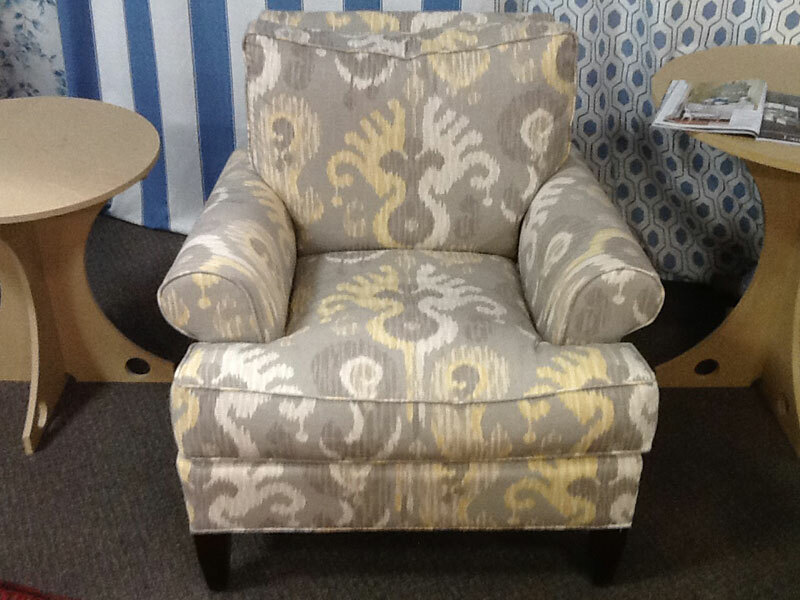 Our custom chairs are hand-crafted by skilled artisans. 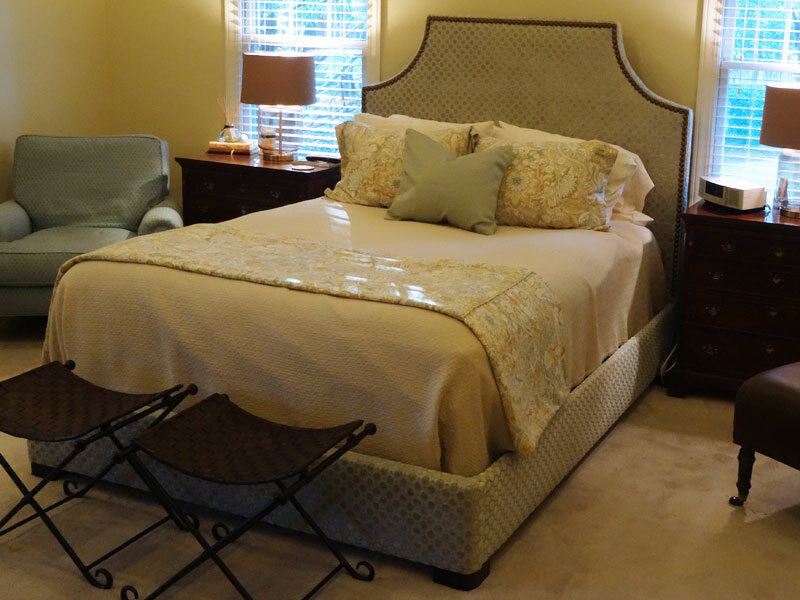 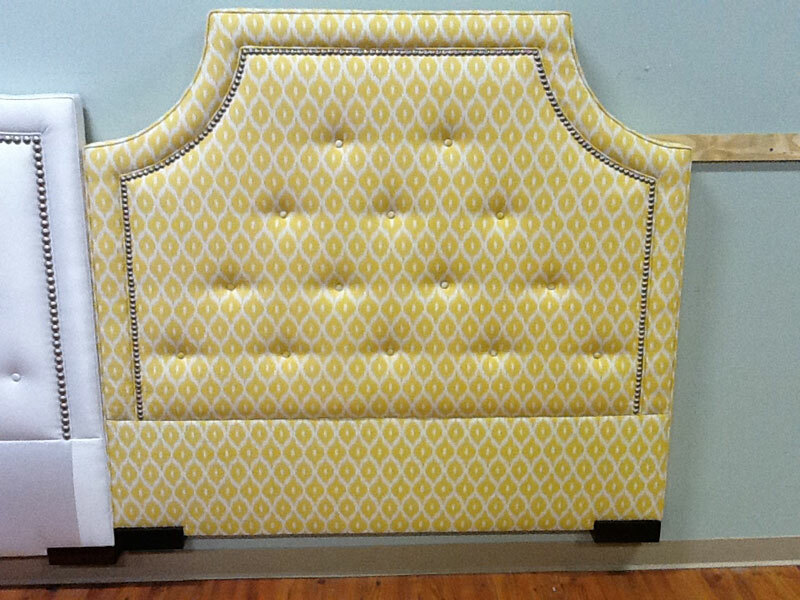 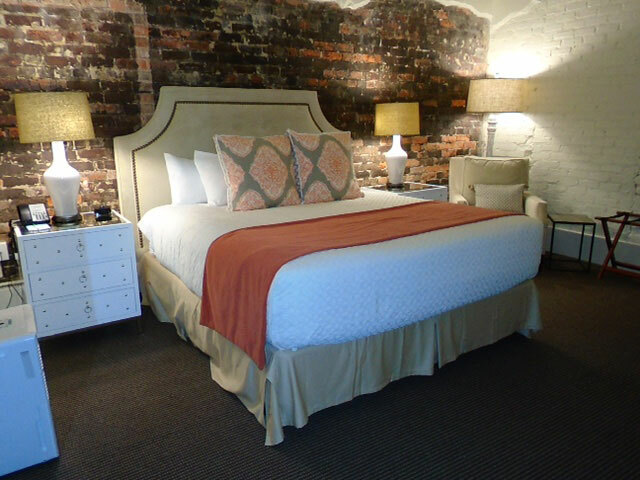 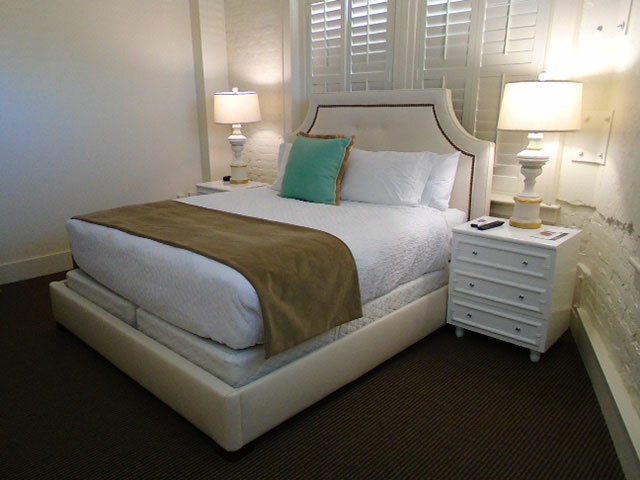 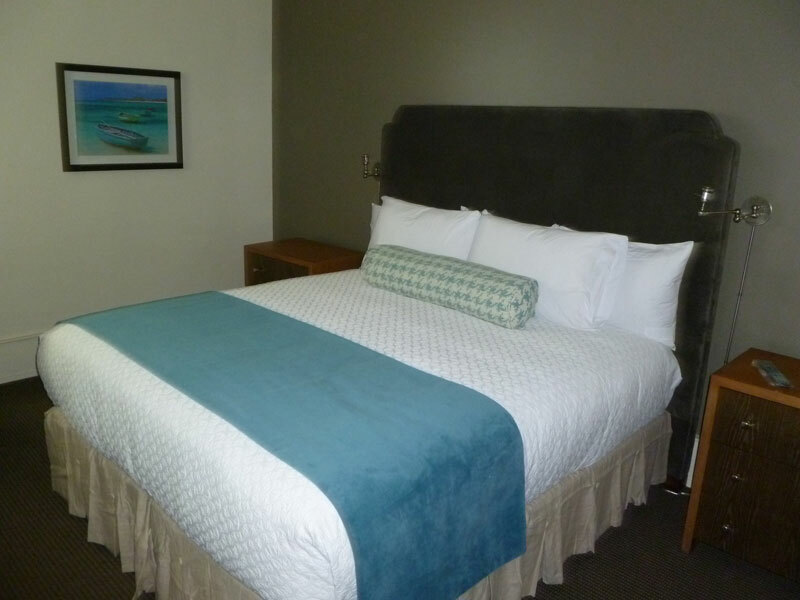 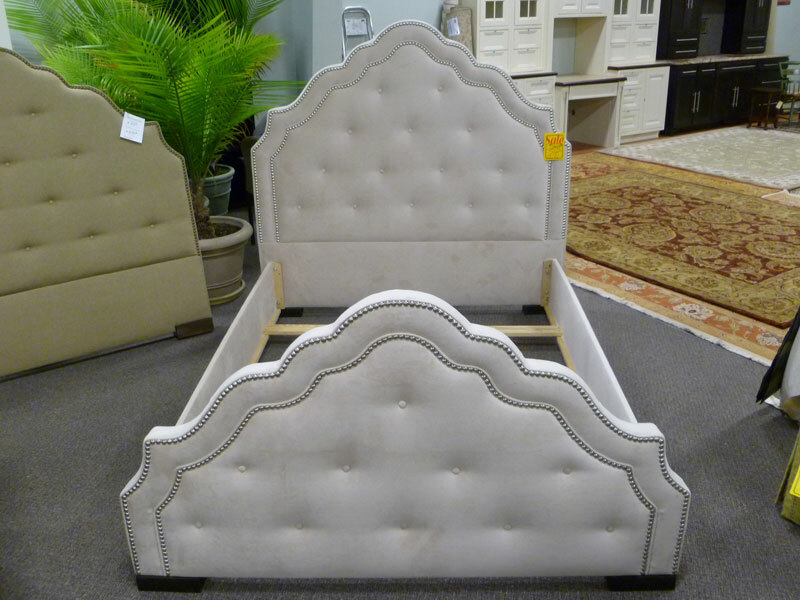 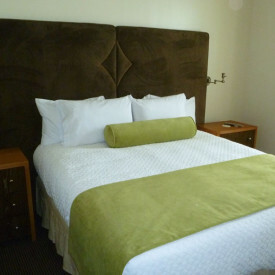 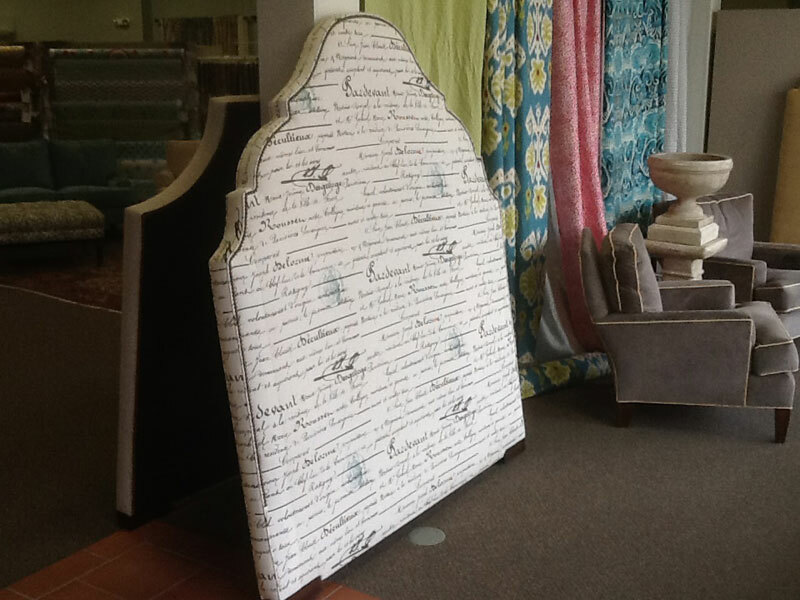 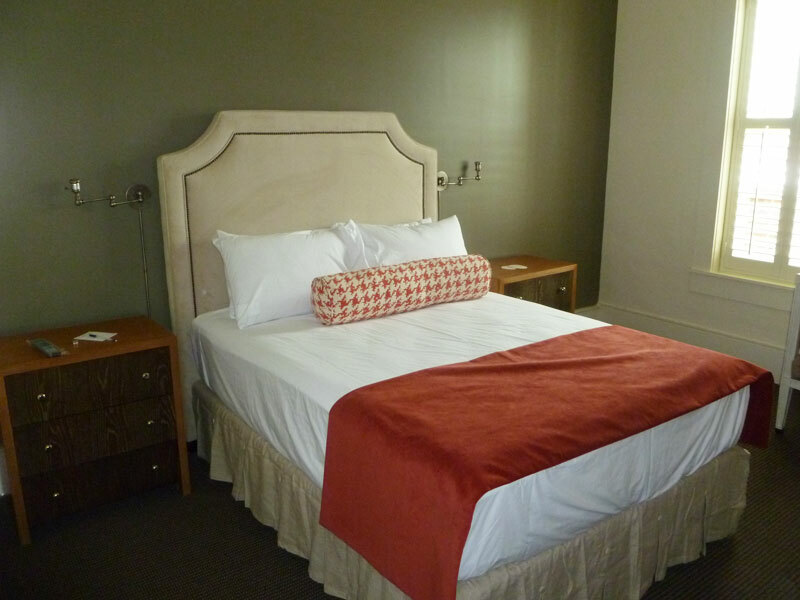 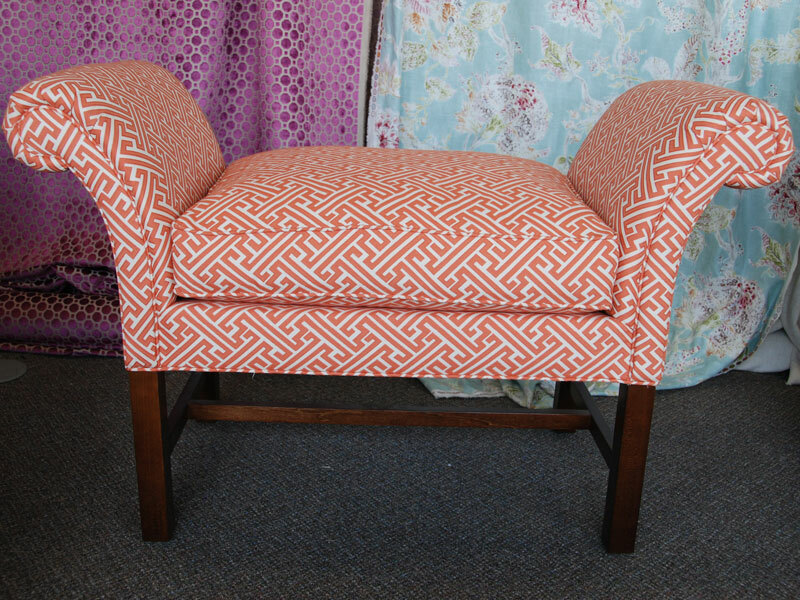 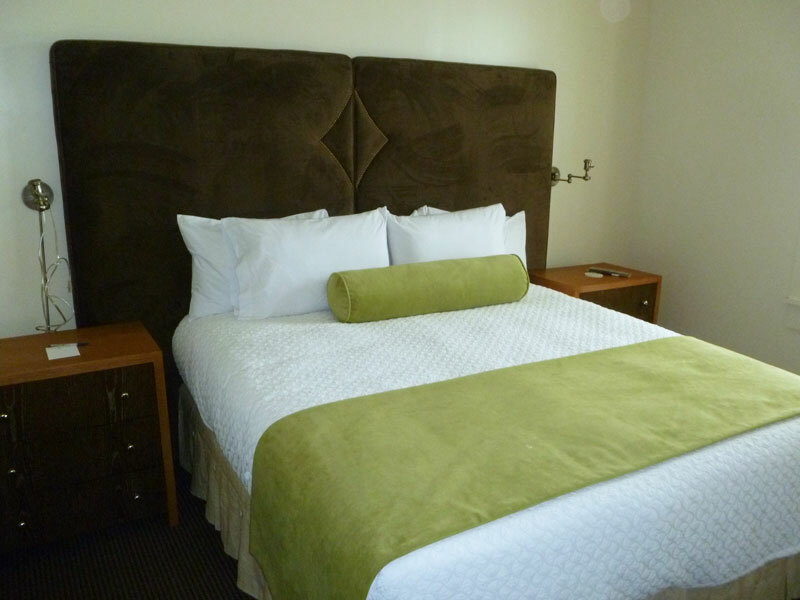 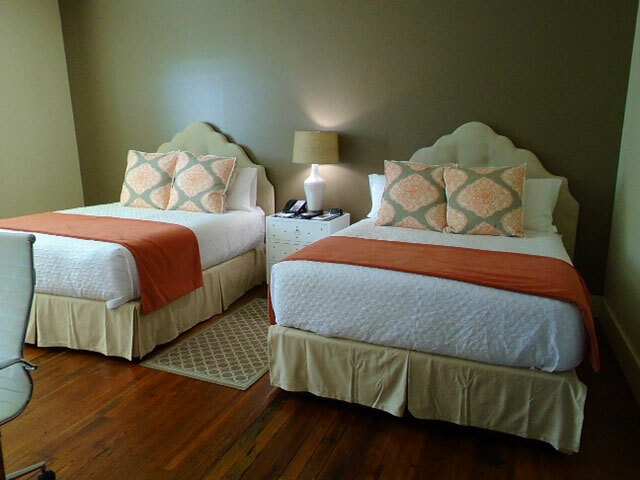 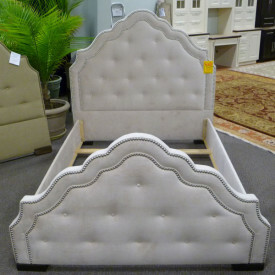 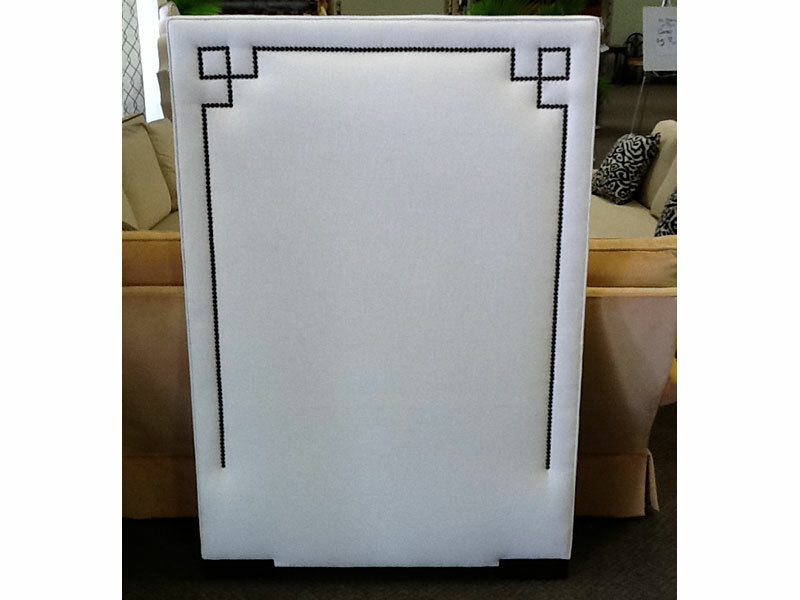 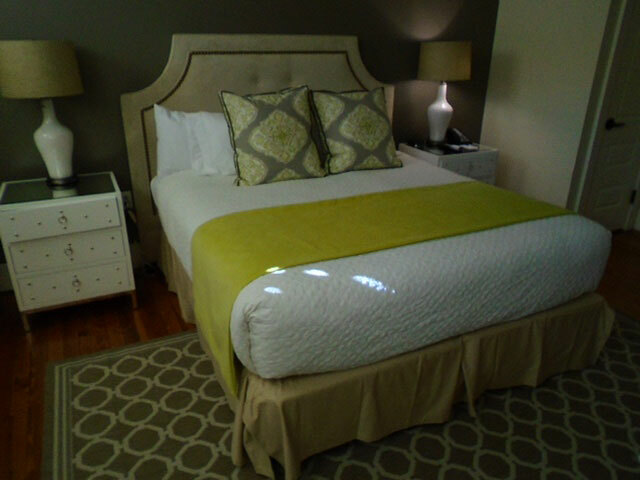 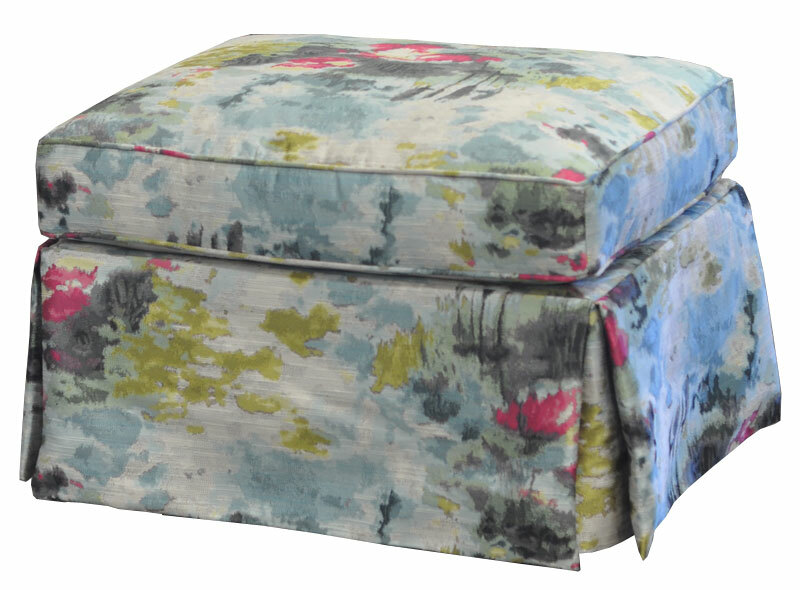 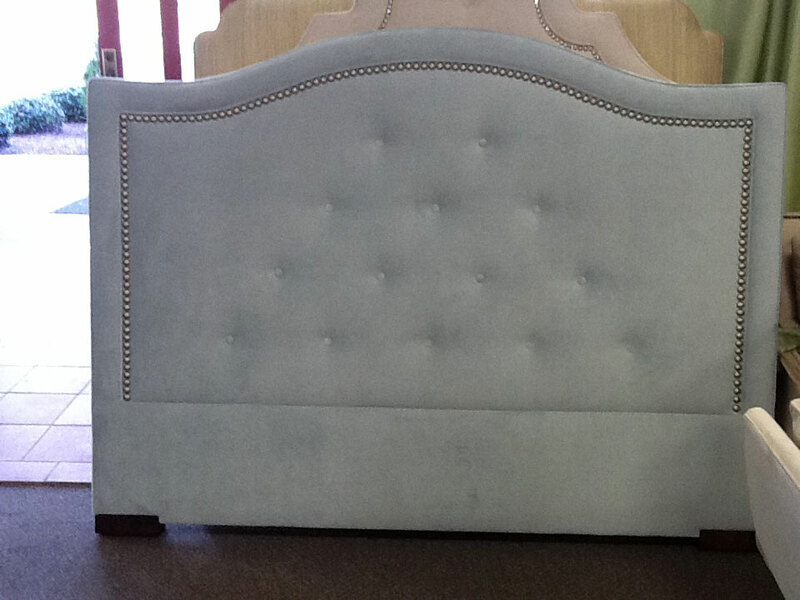 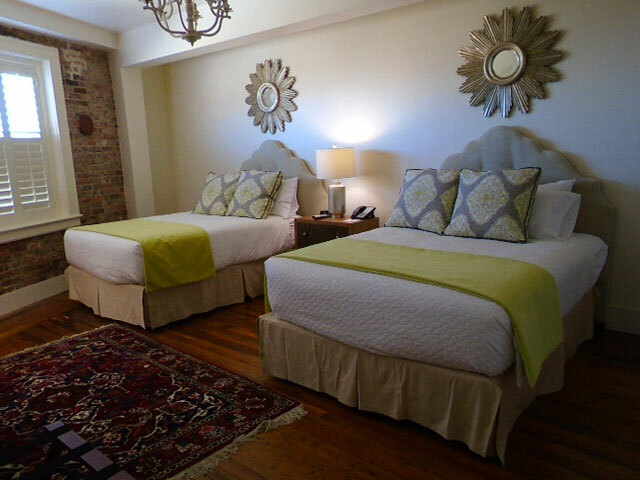 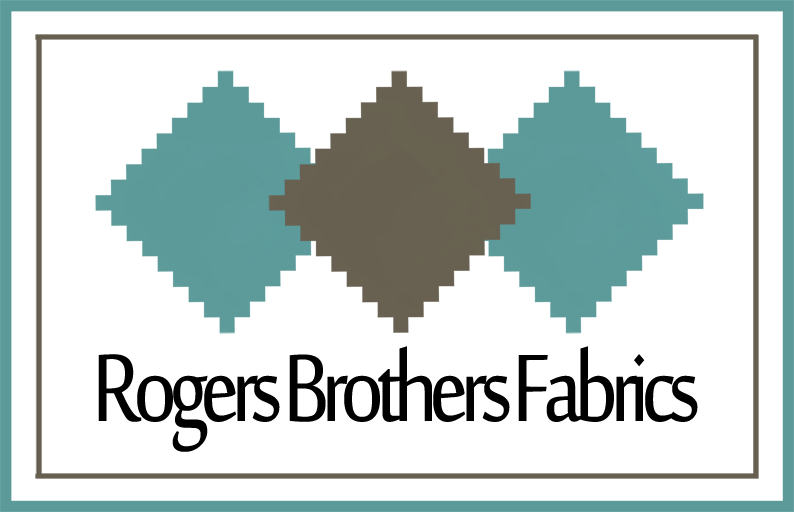 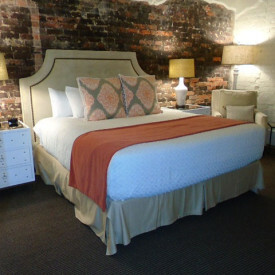 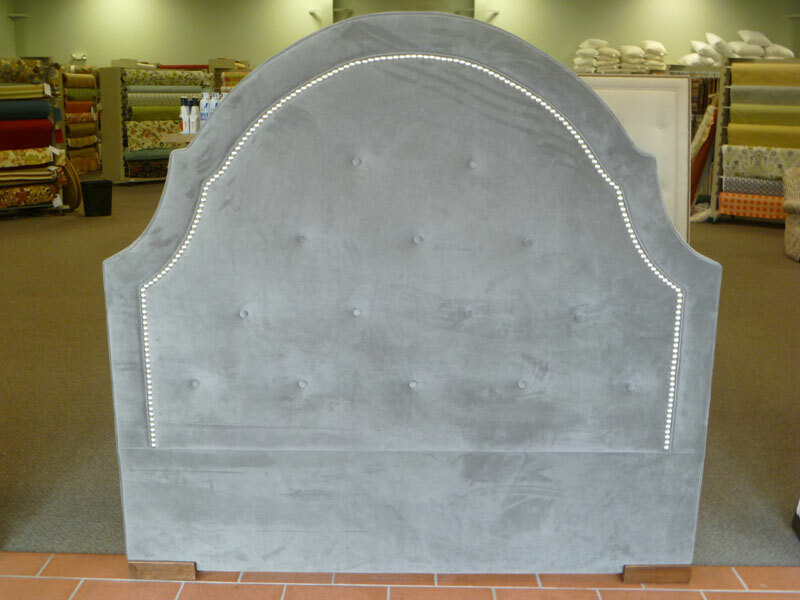 Upholstered headboards and footboards are custom made to your specification - any design, fabric and ornamentation.